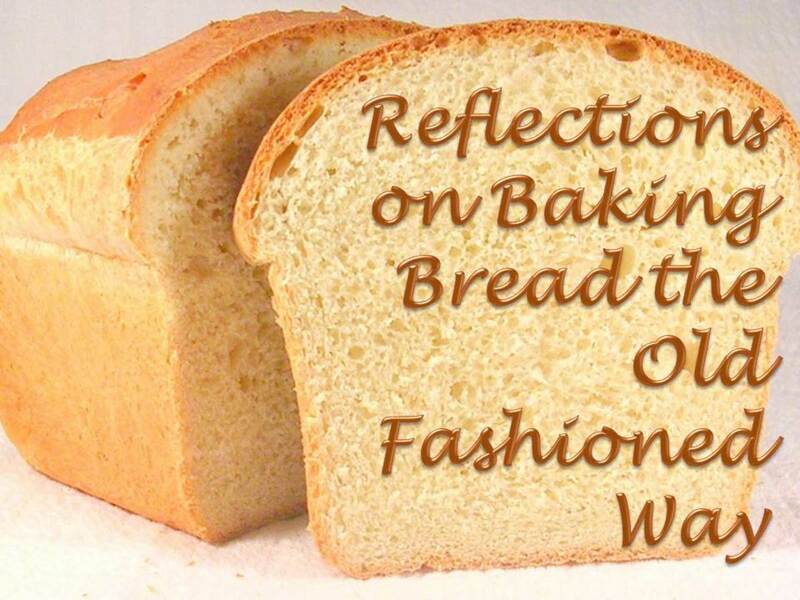 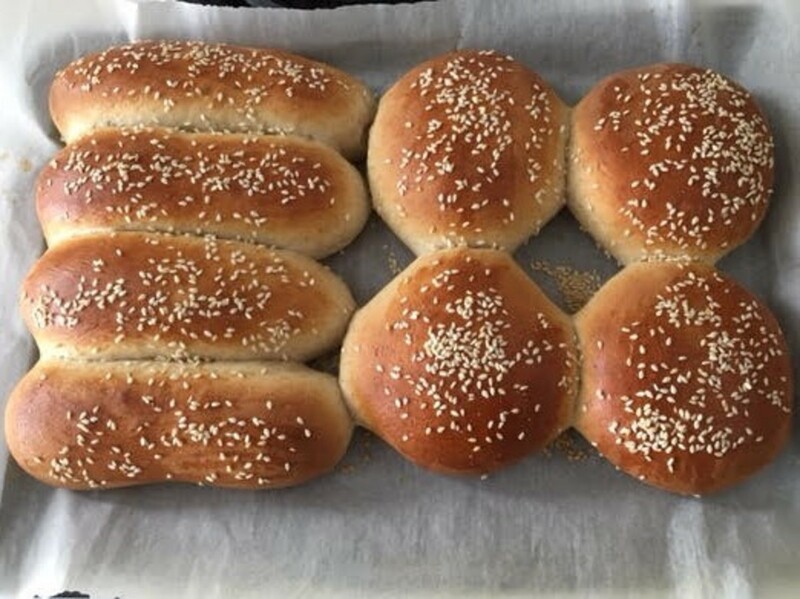 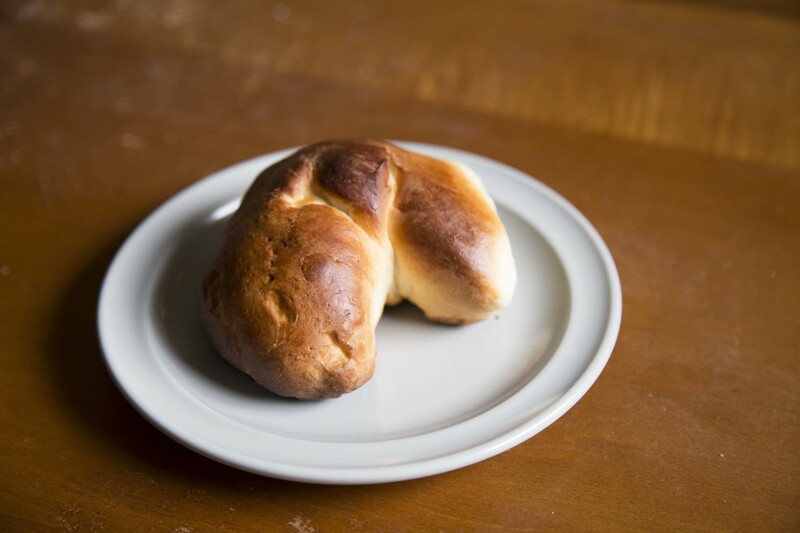 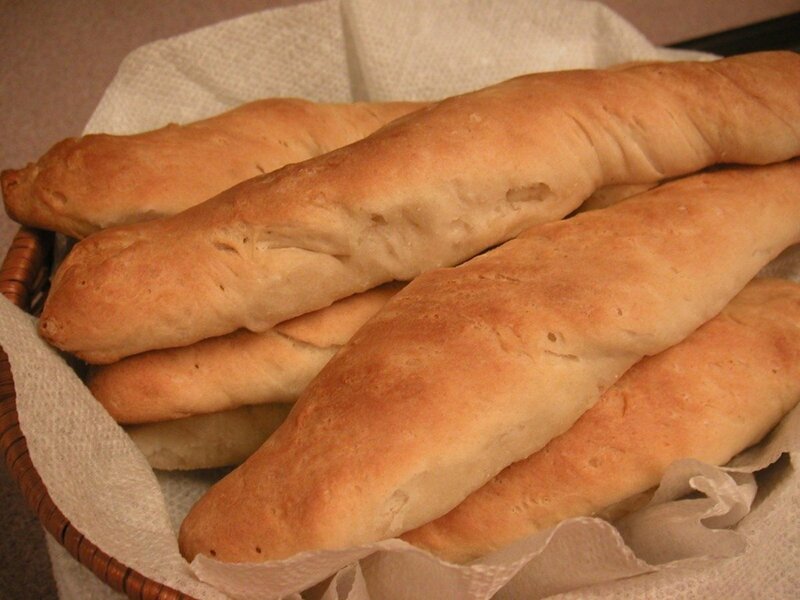 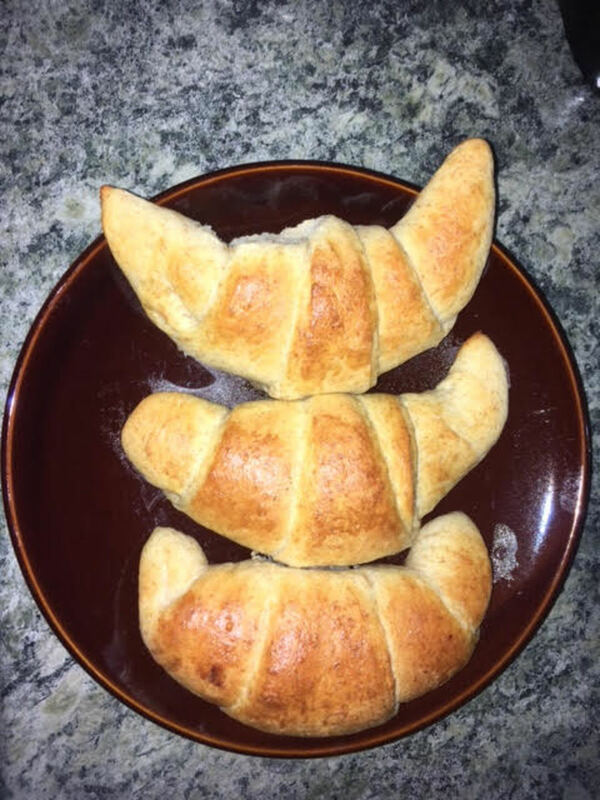 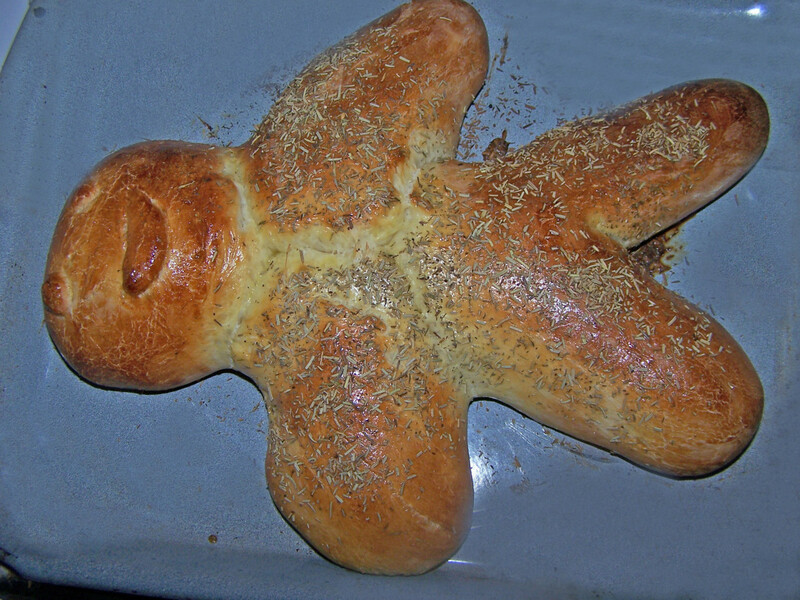 My family is Sicilian, and I remember eating this bread every Sunday. 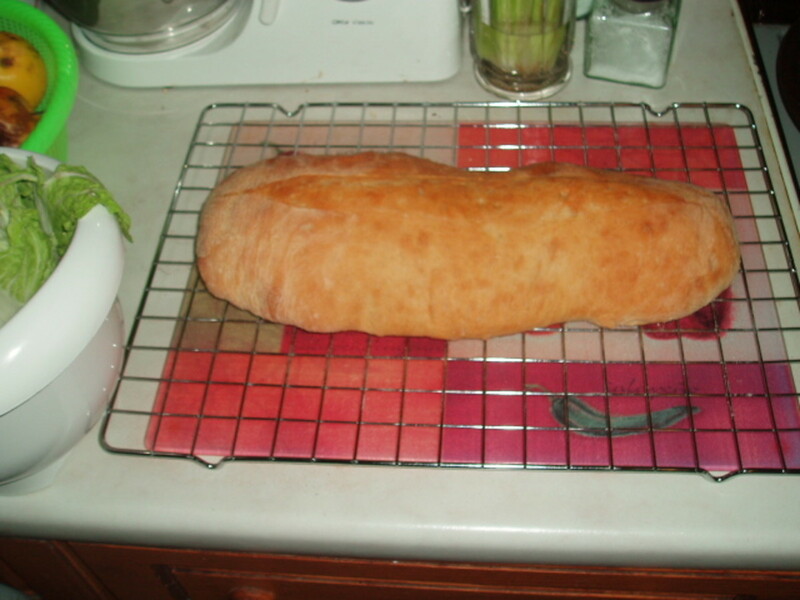 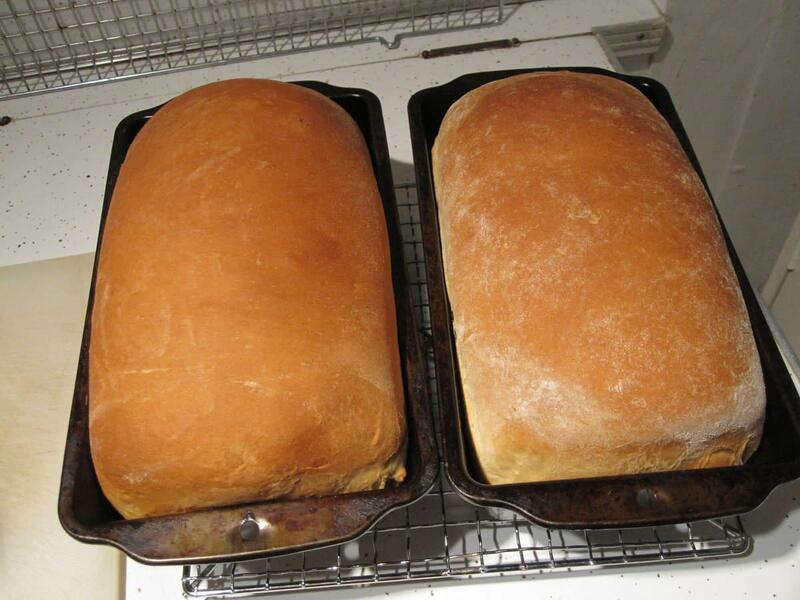 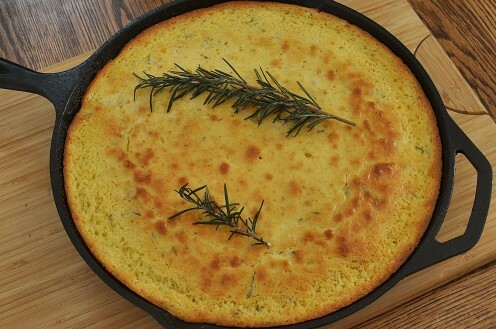 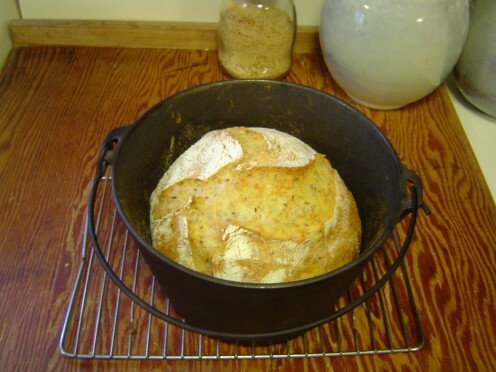 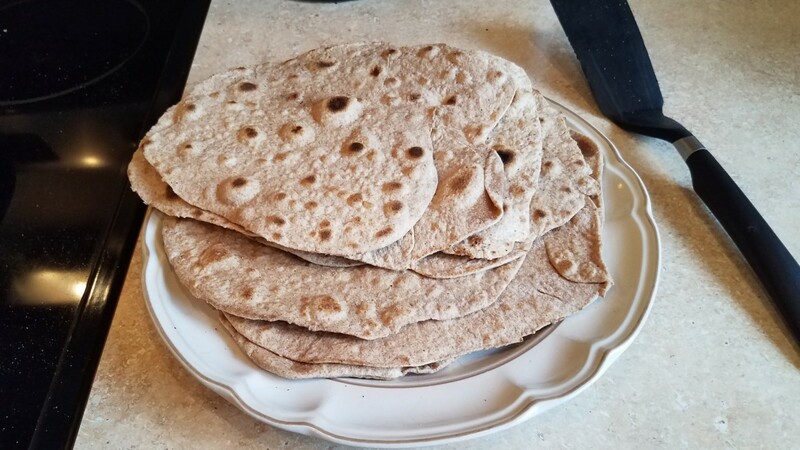 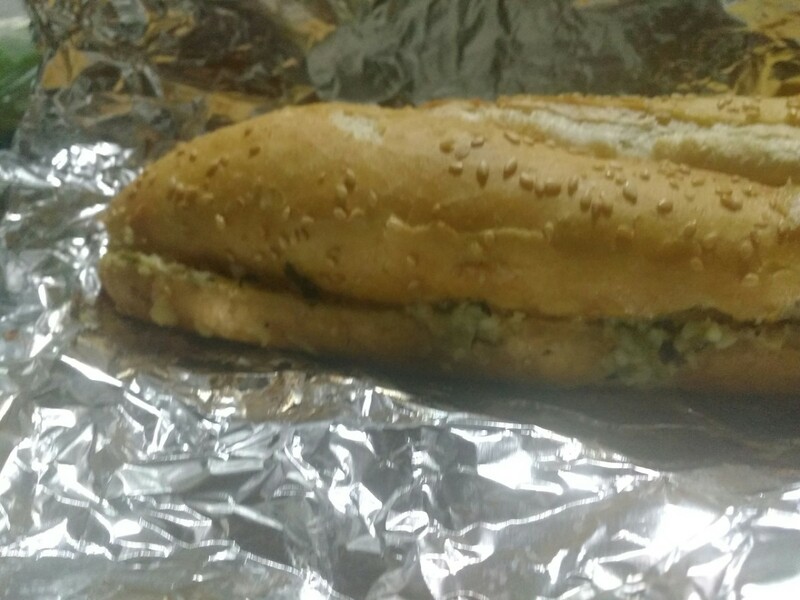 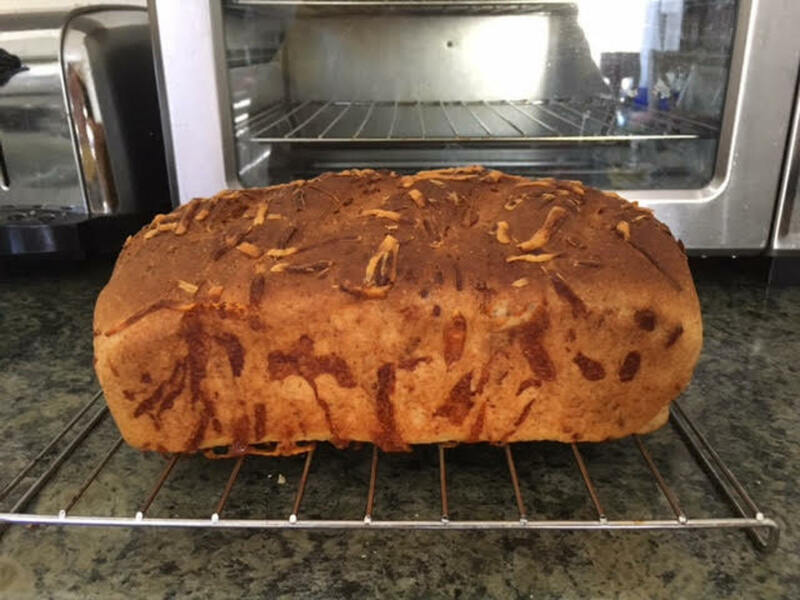 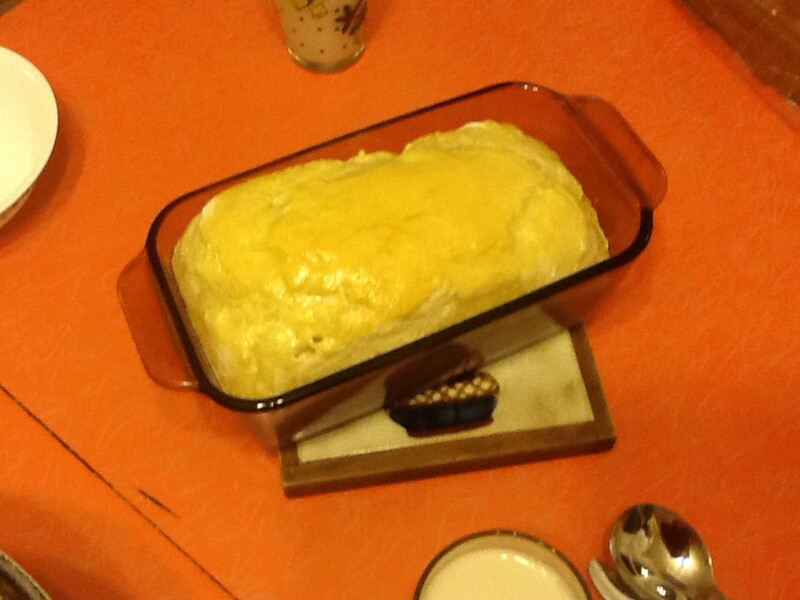 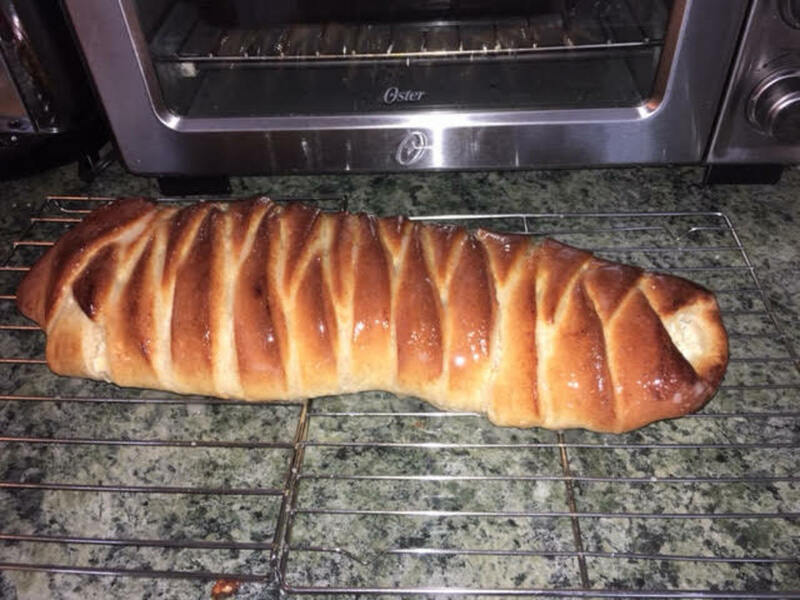 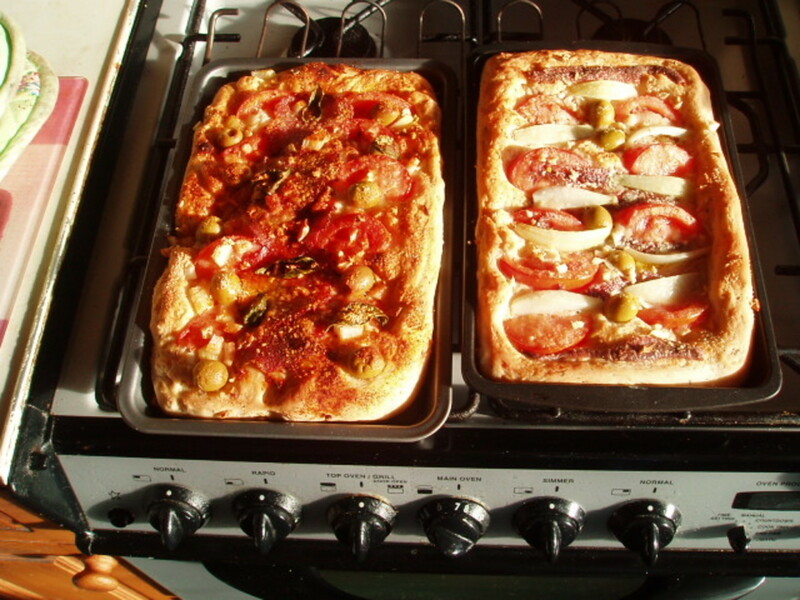 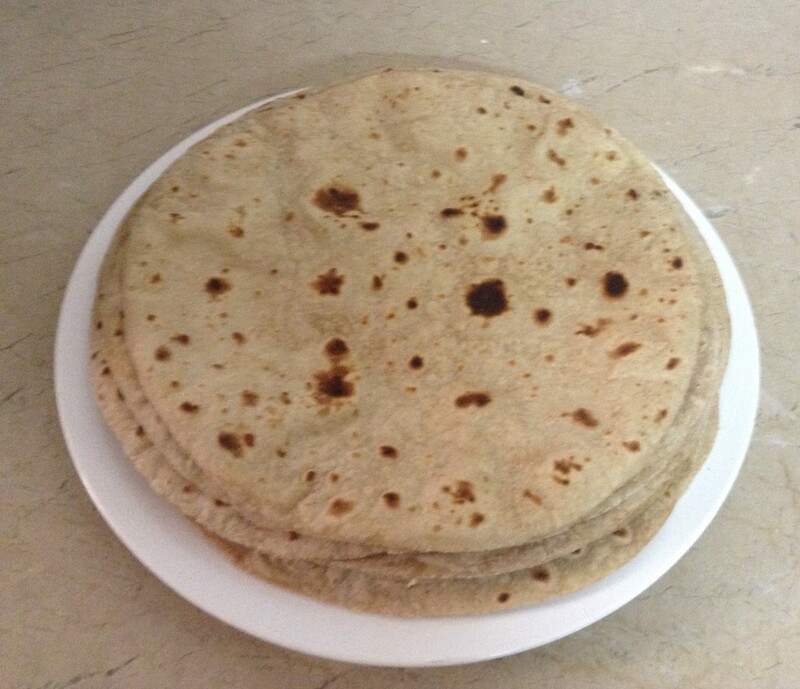 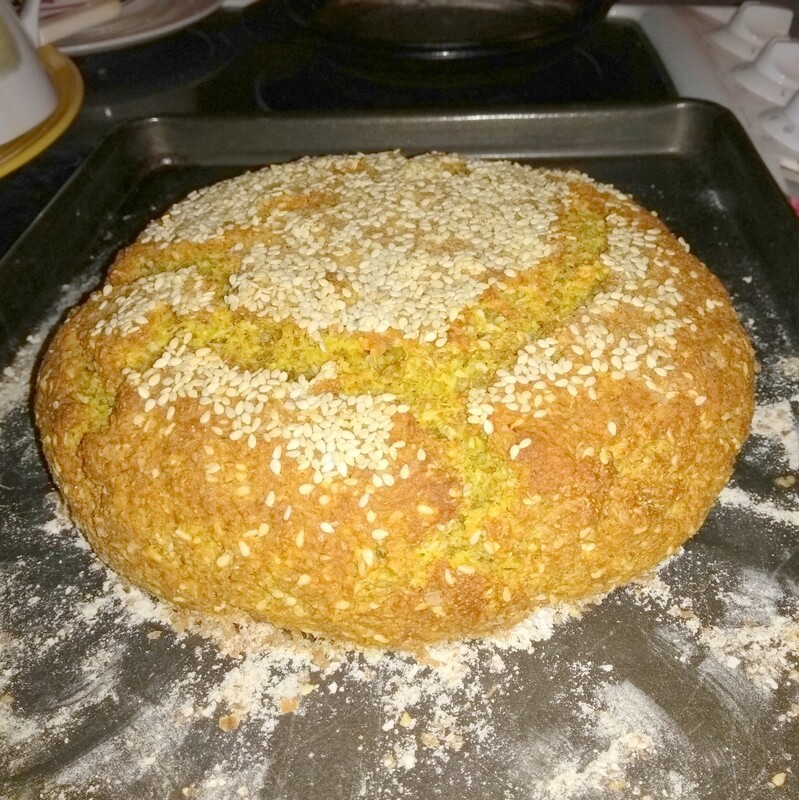 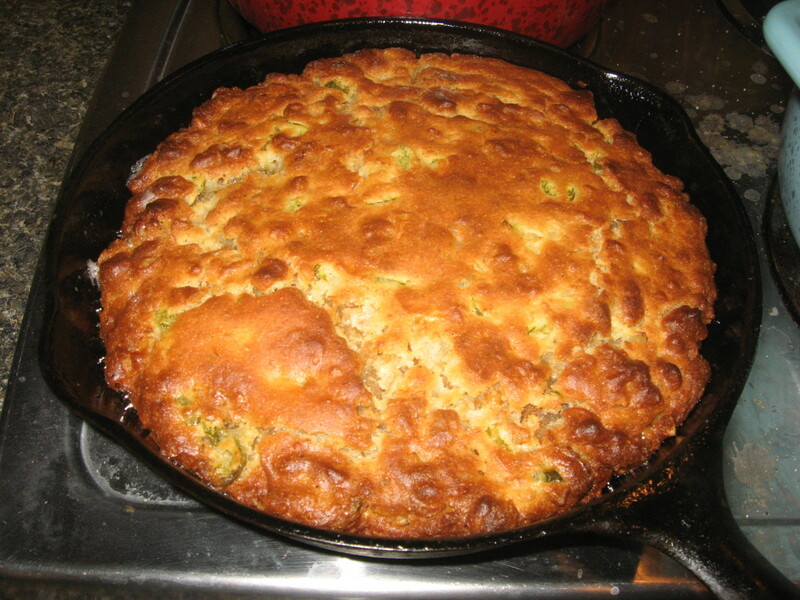 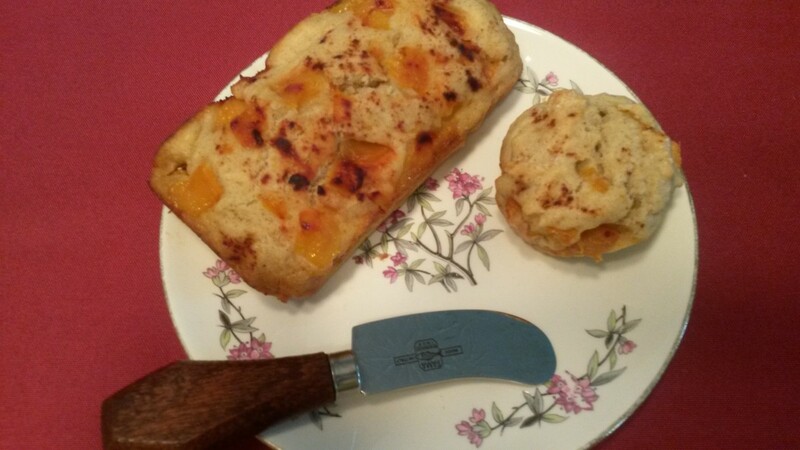 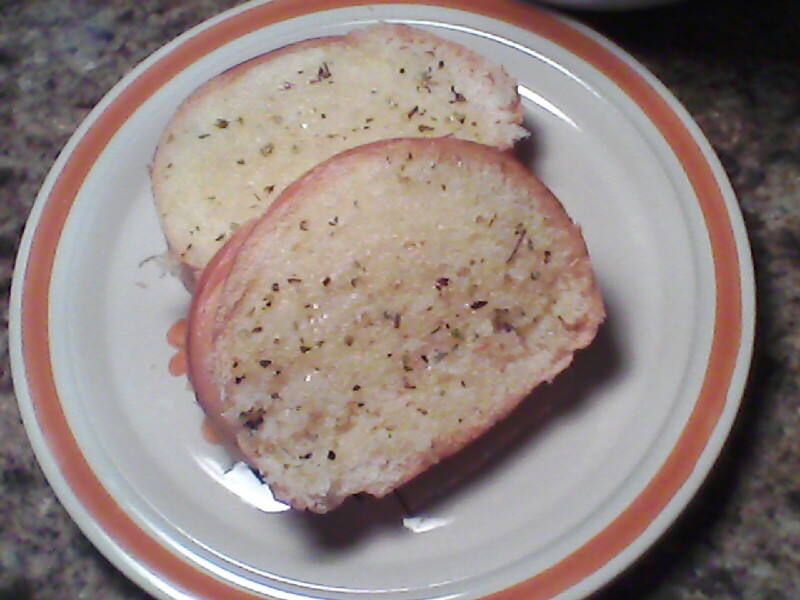 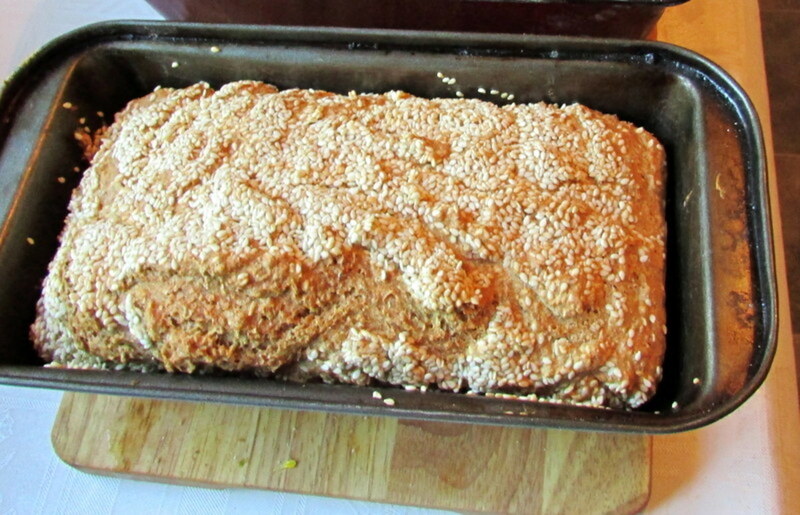 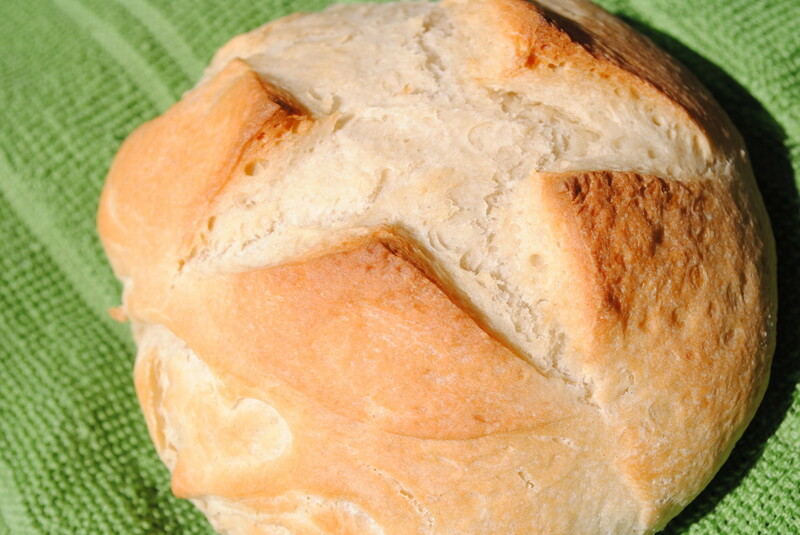 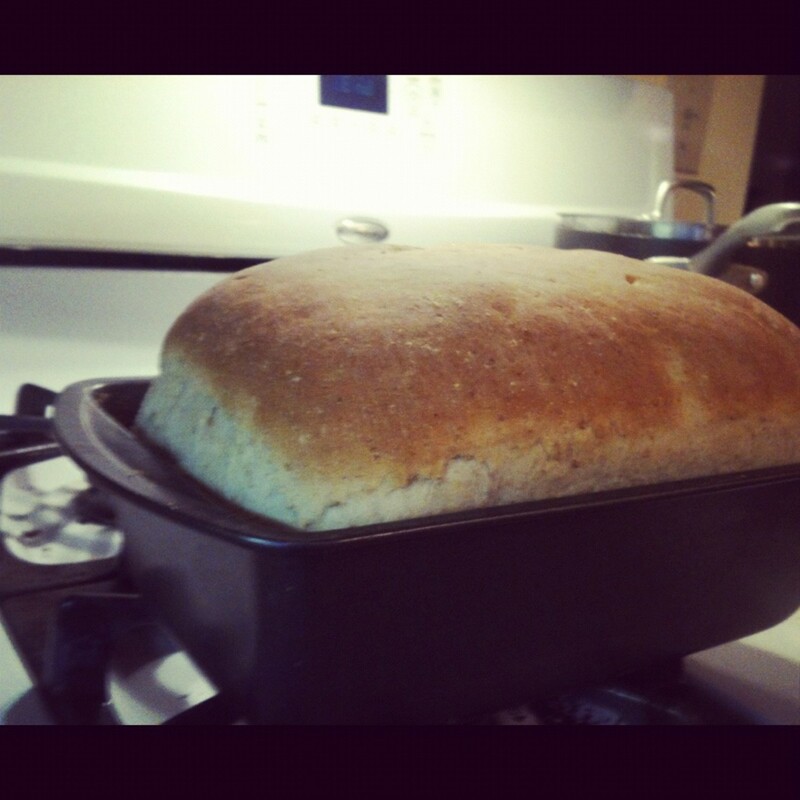 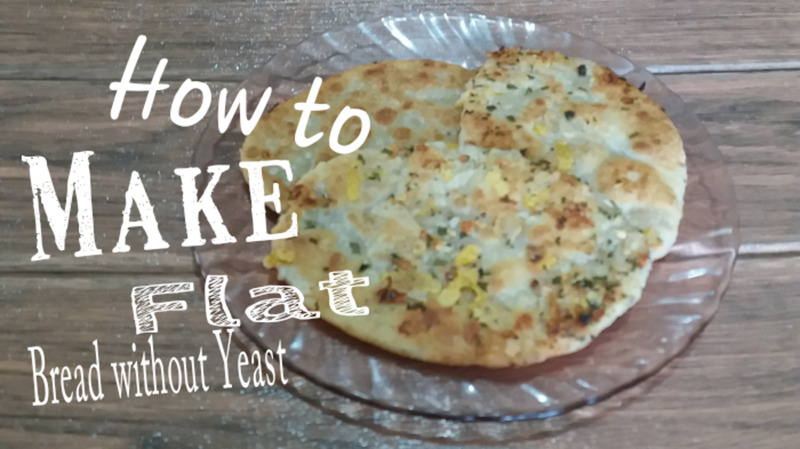 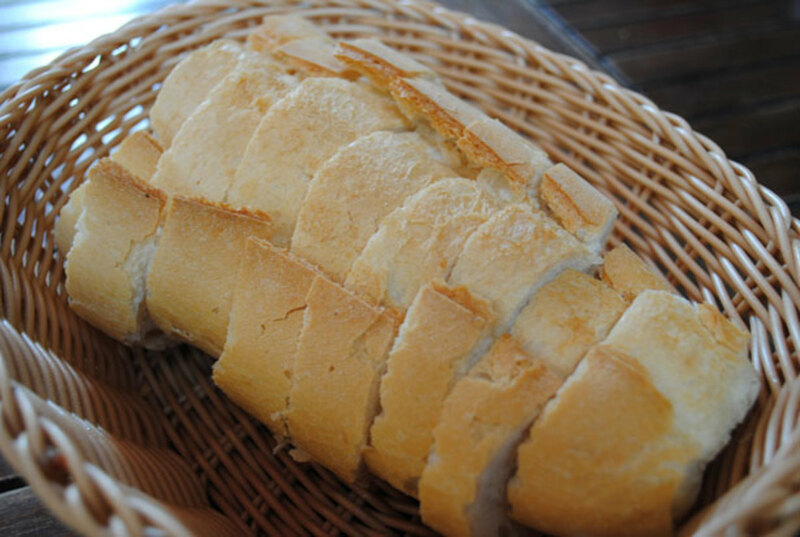 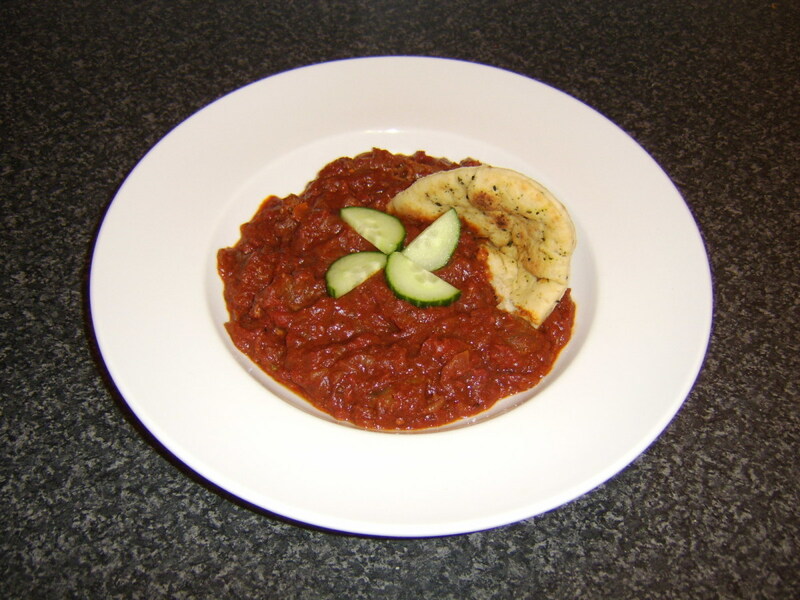 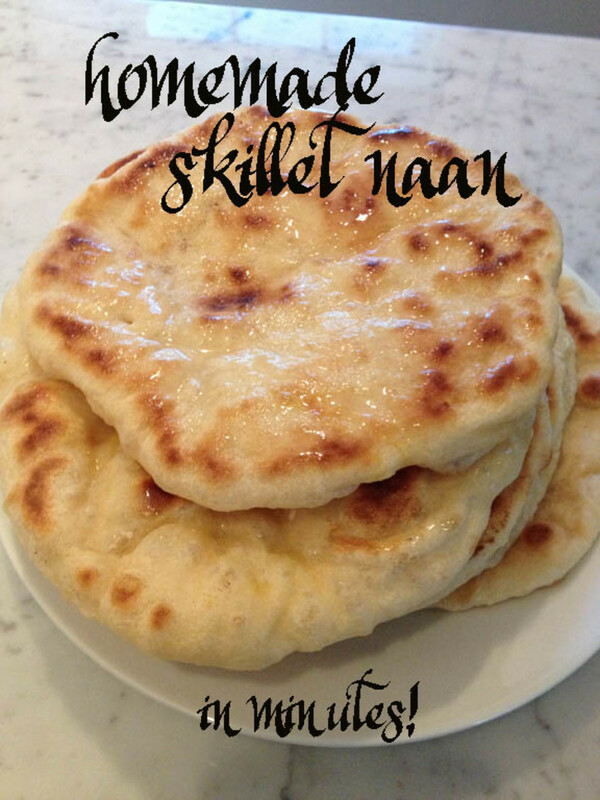 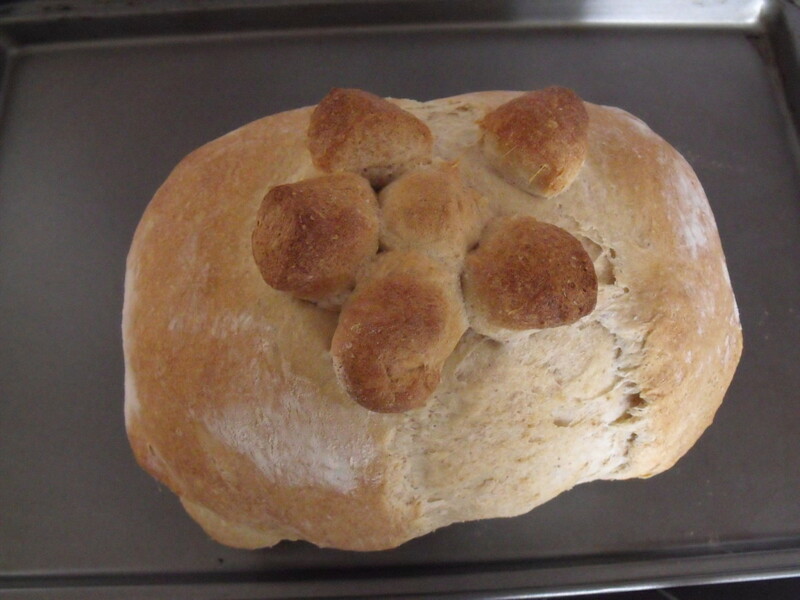 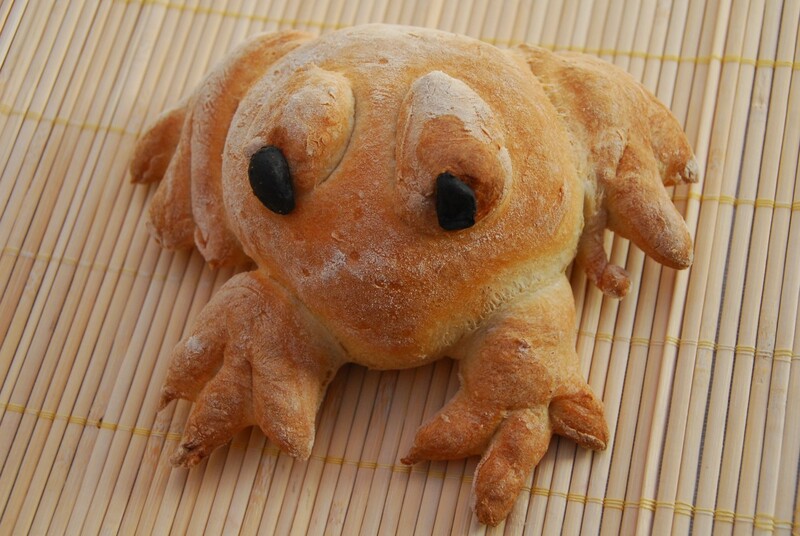 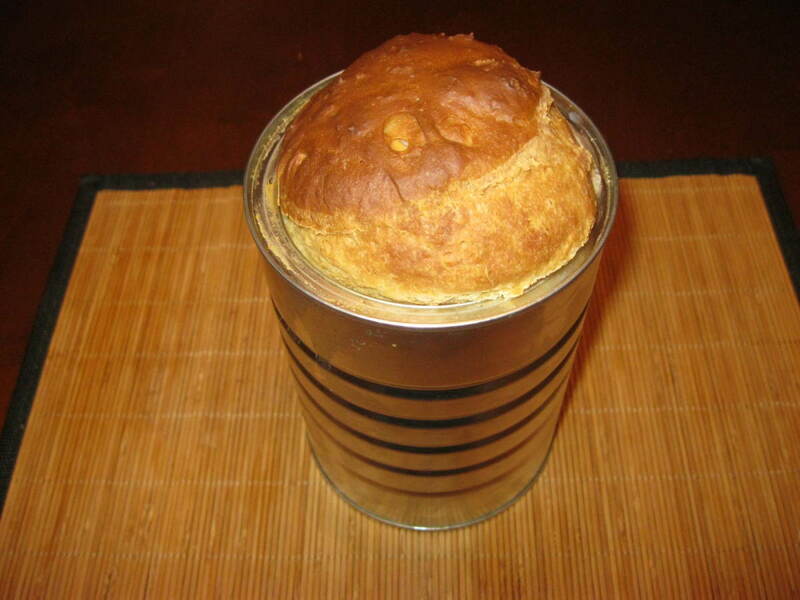 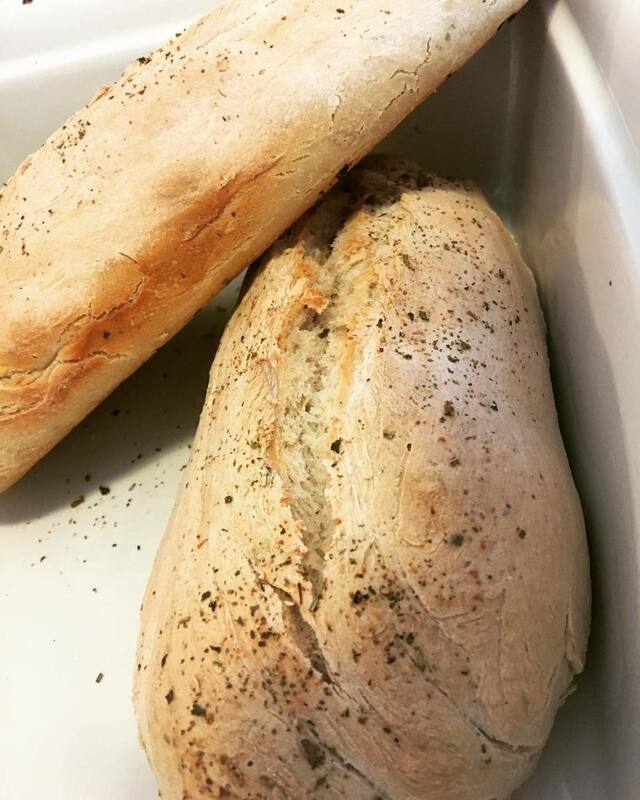 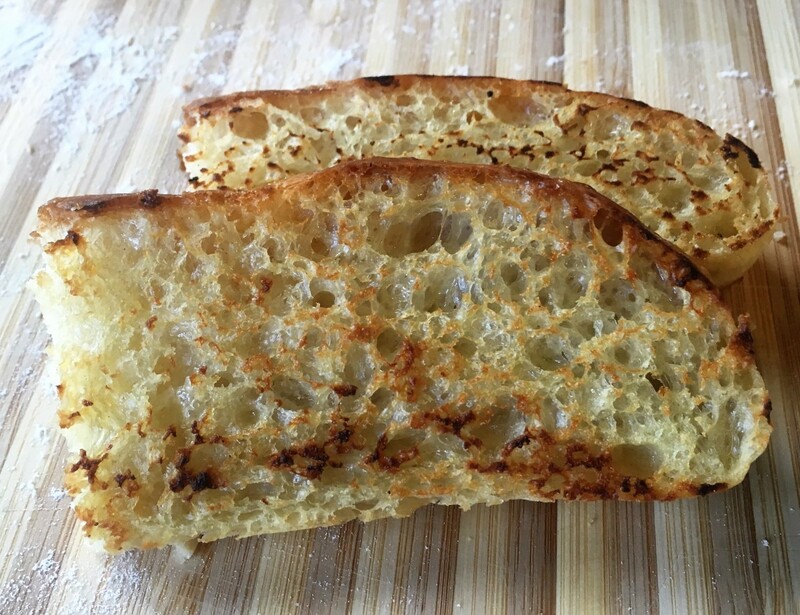 I want to share my family recipe for Italian bread with you! 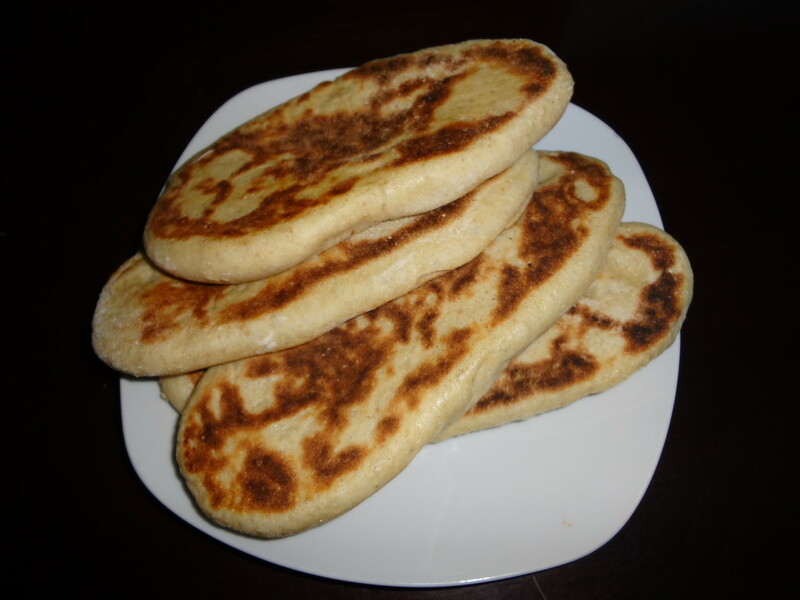 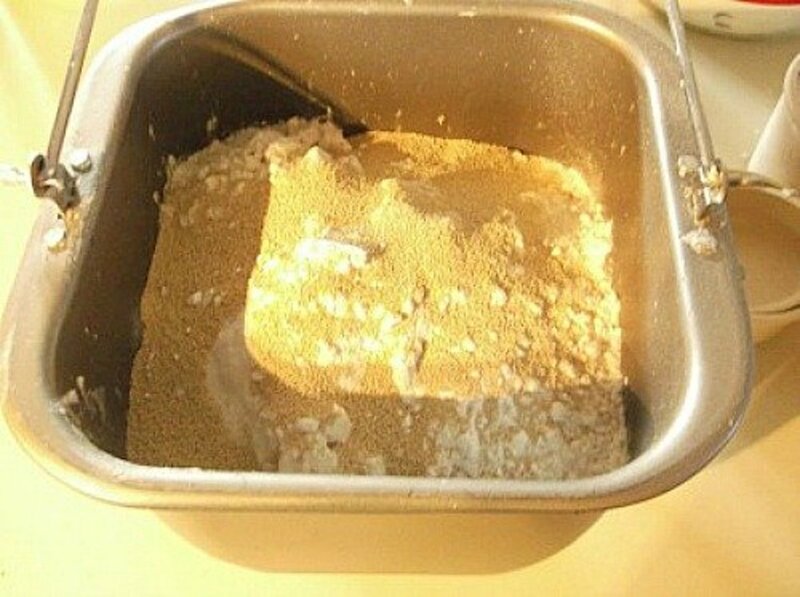 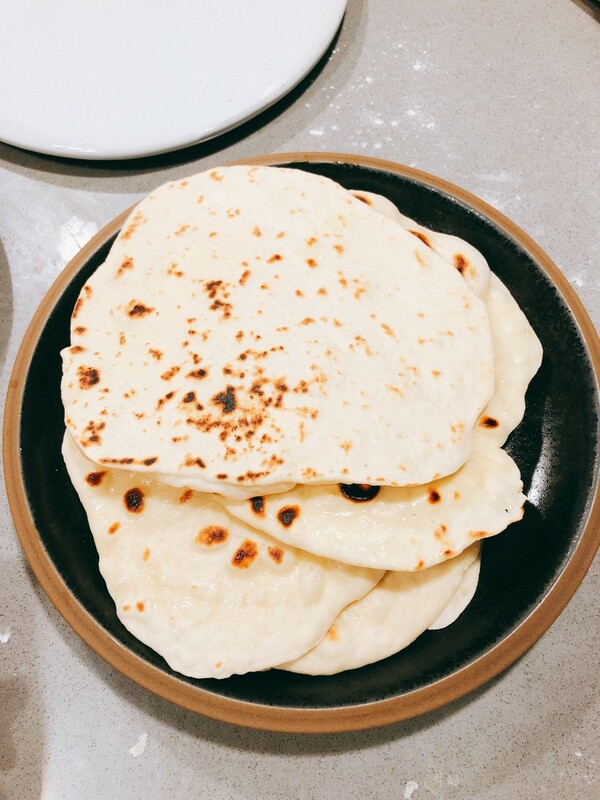 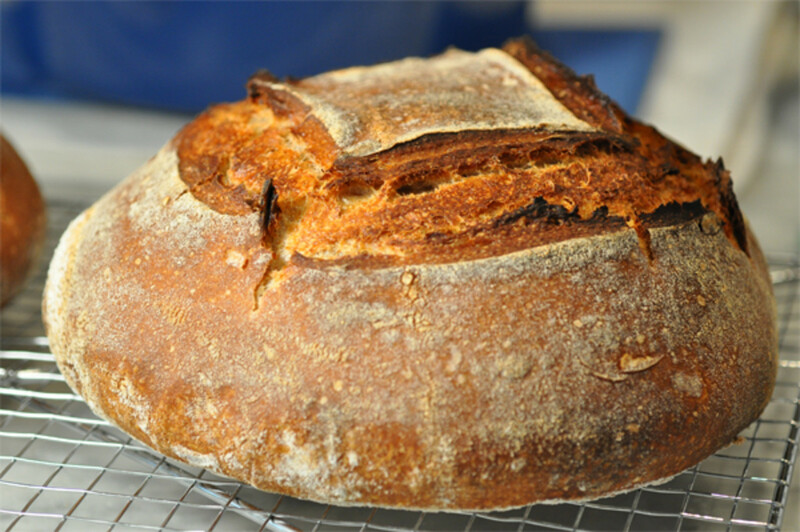 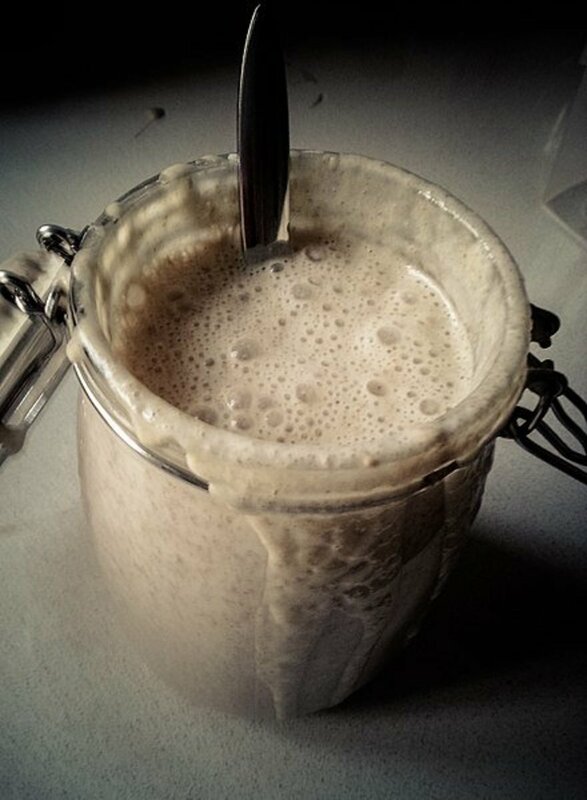 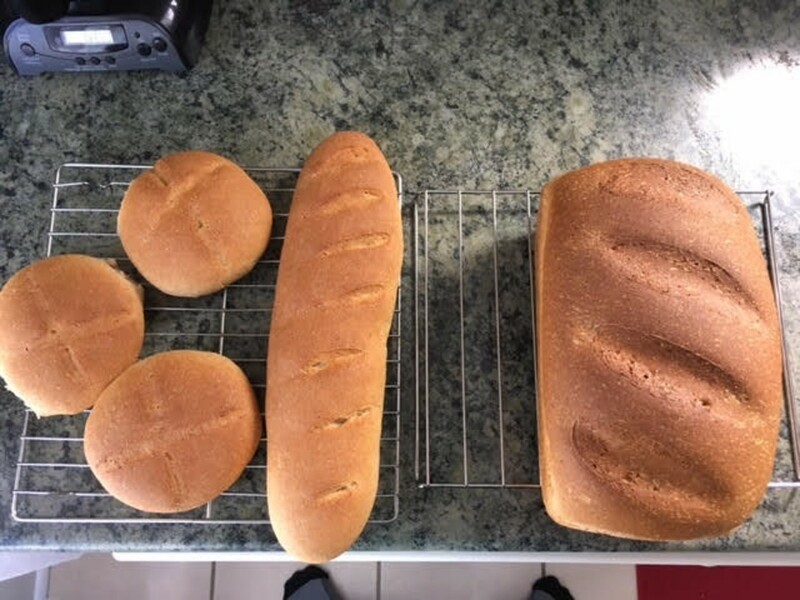 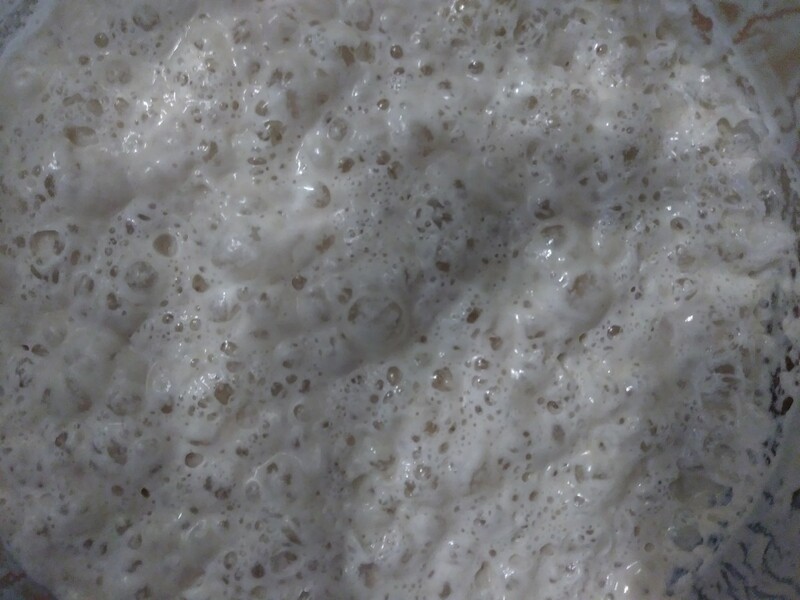 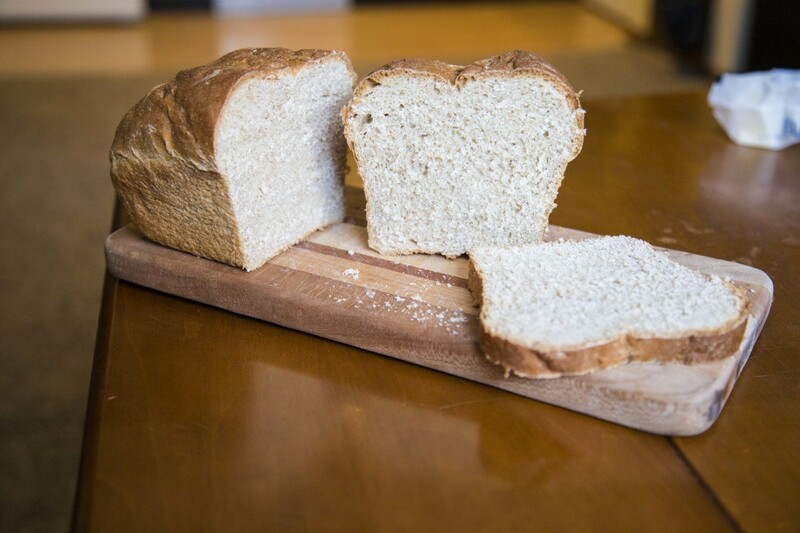 A simple bread recipe that uses beer instead of yeast. 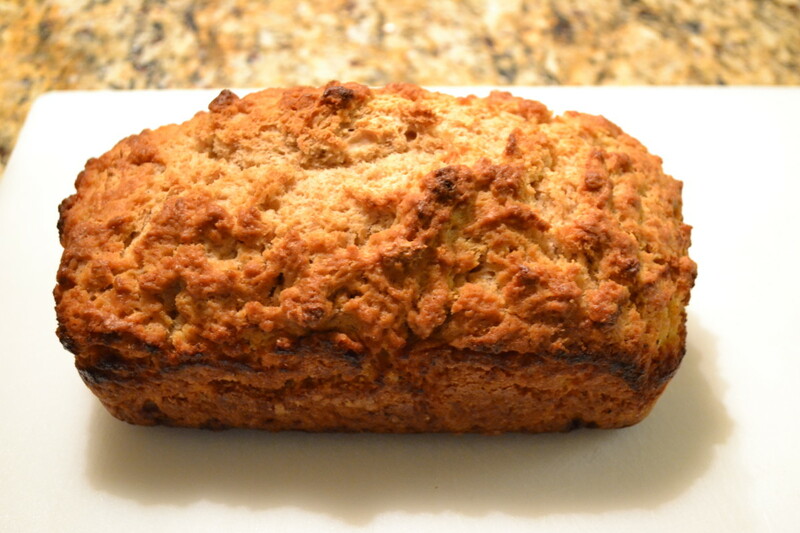 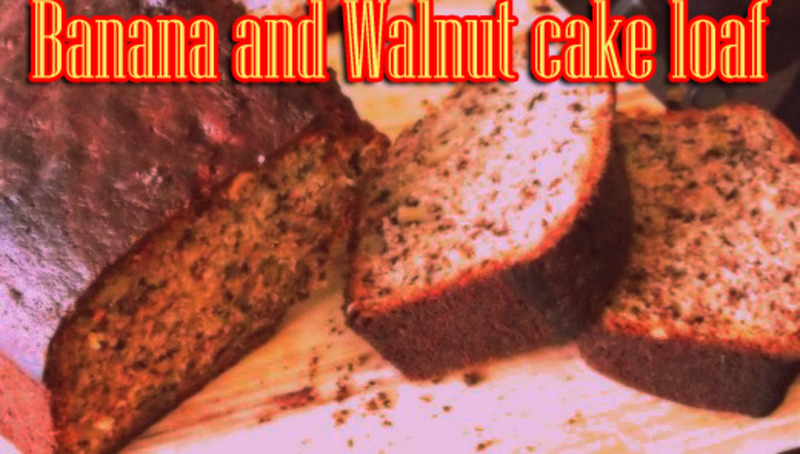 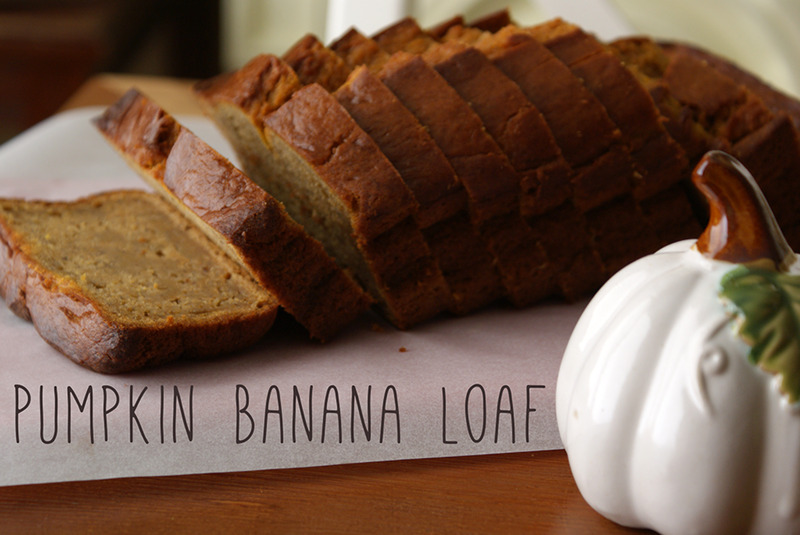 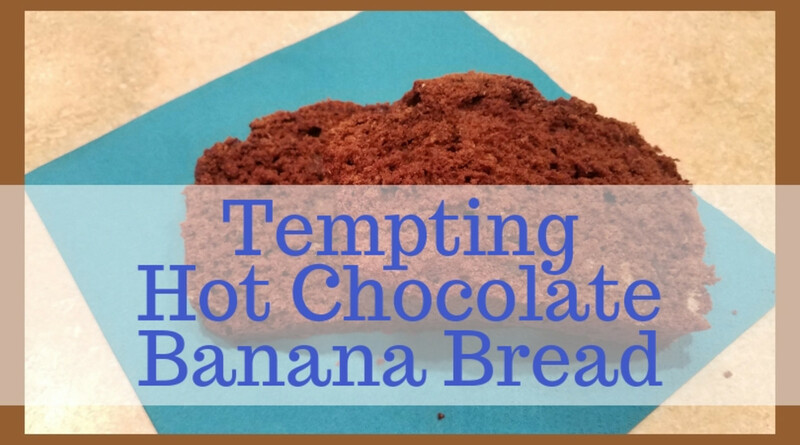 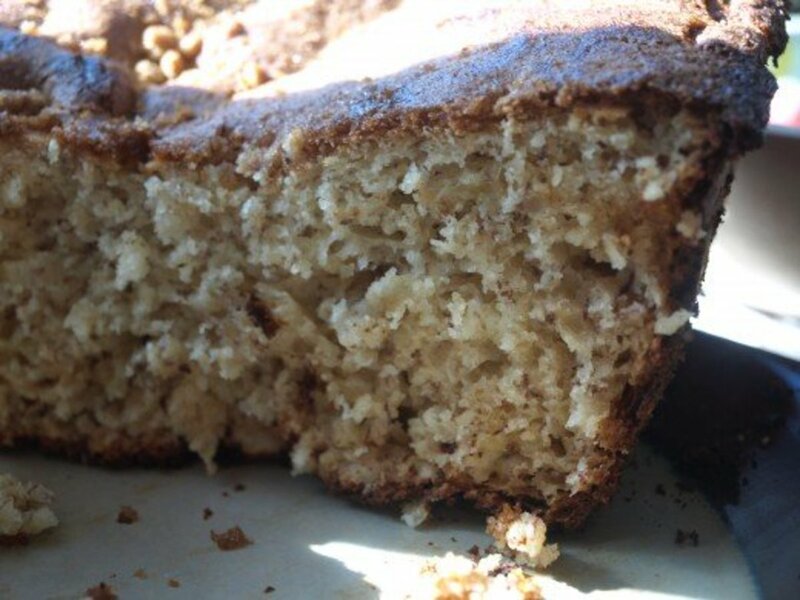 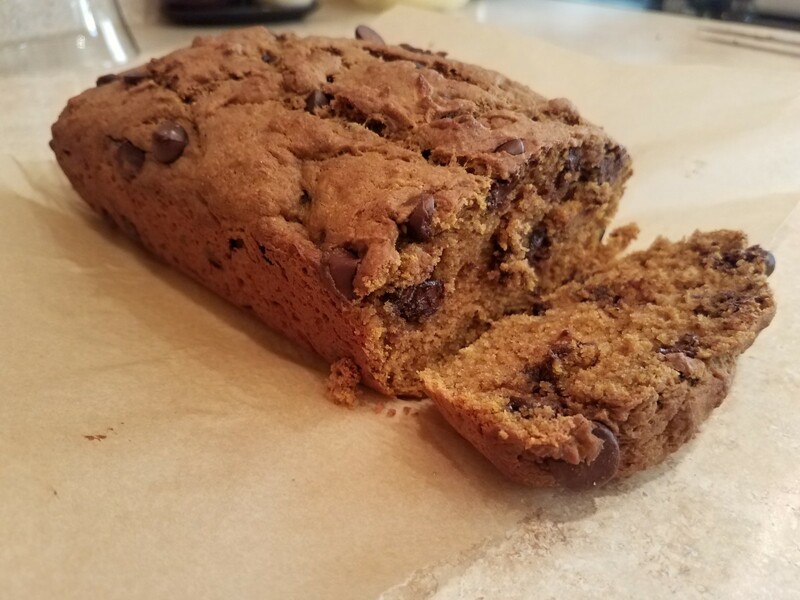 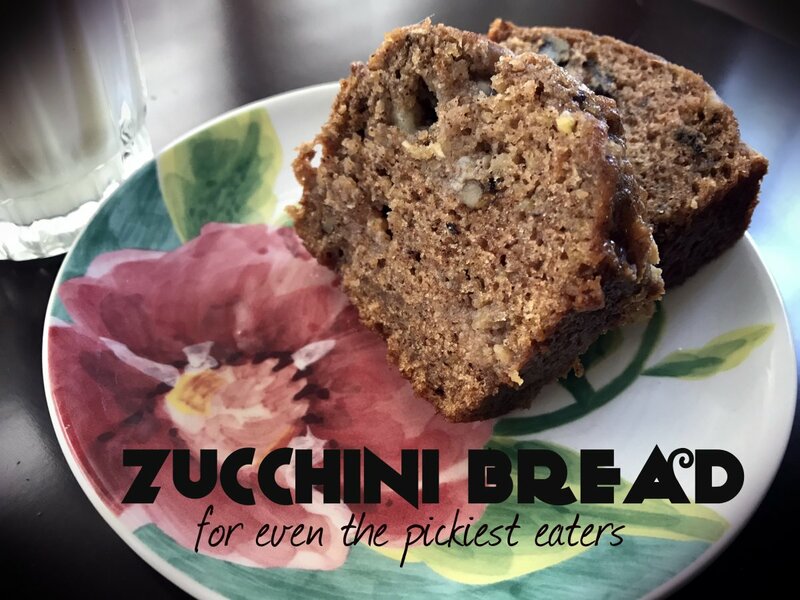 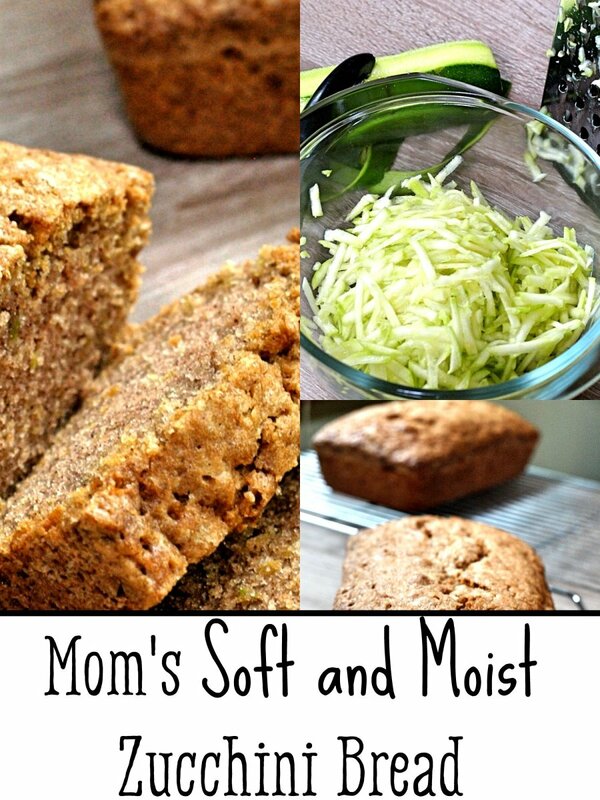 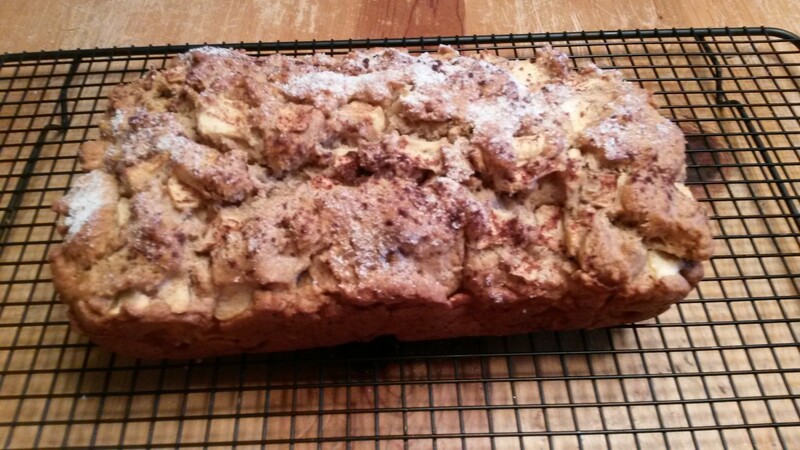 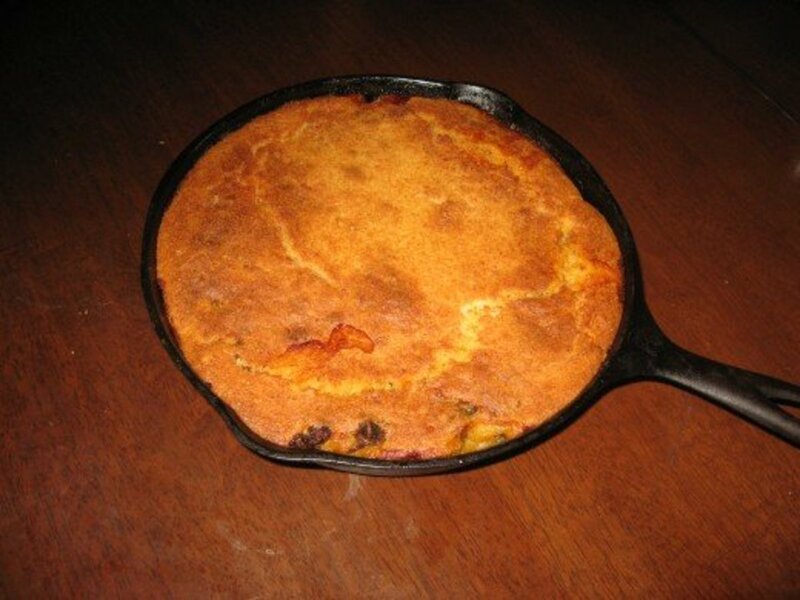 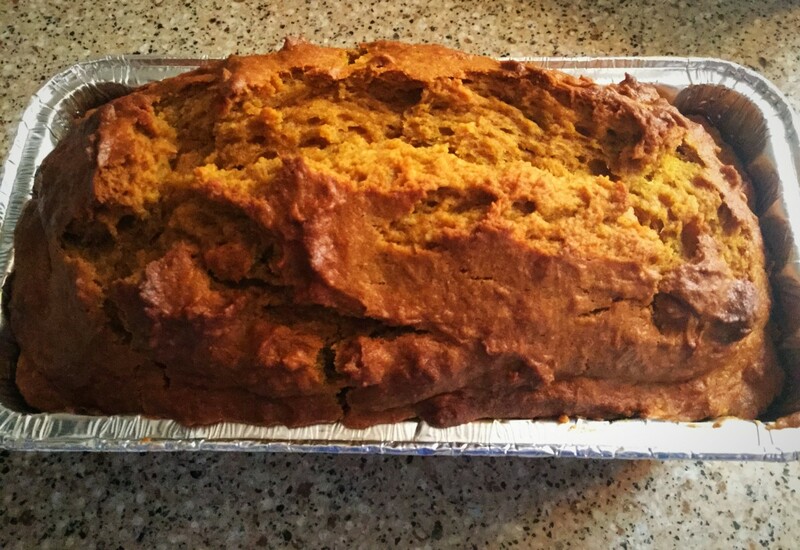 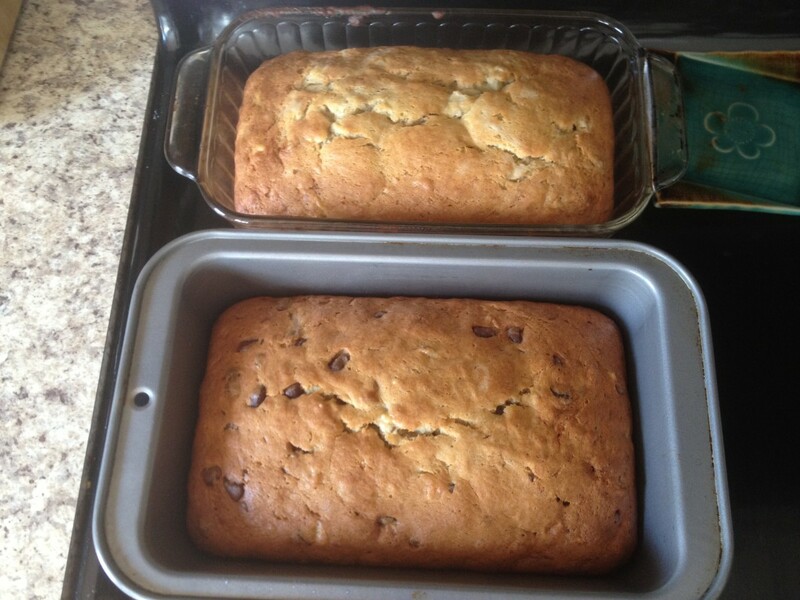 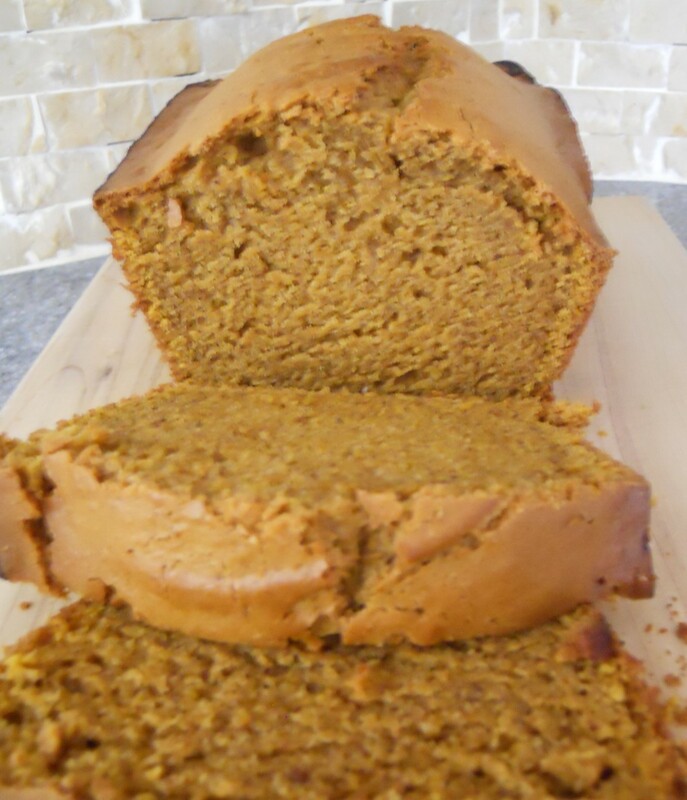 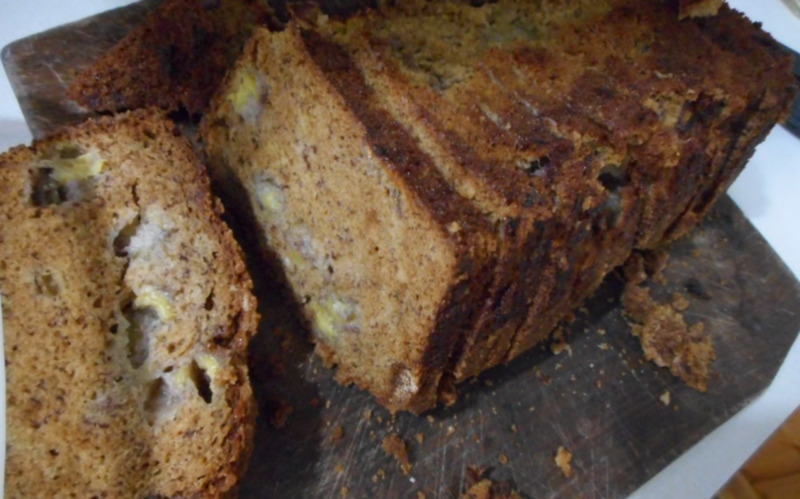 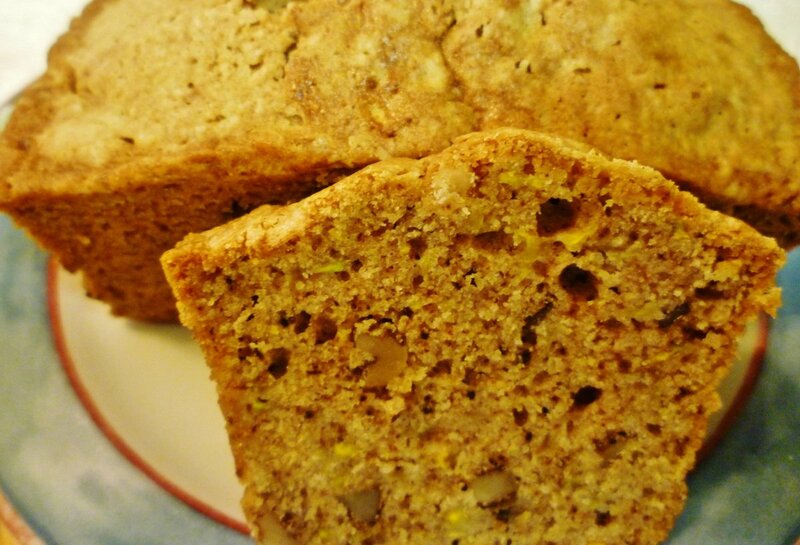 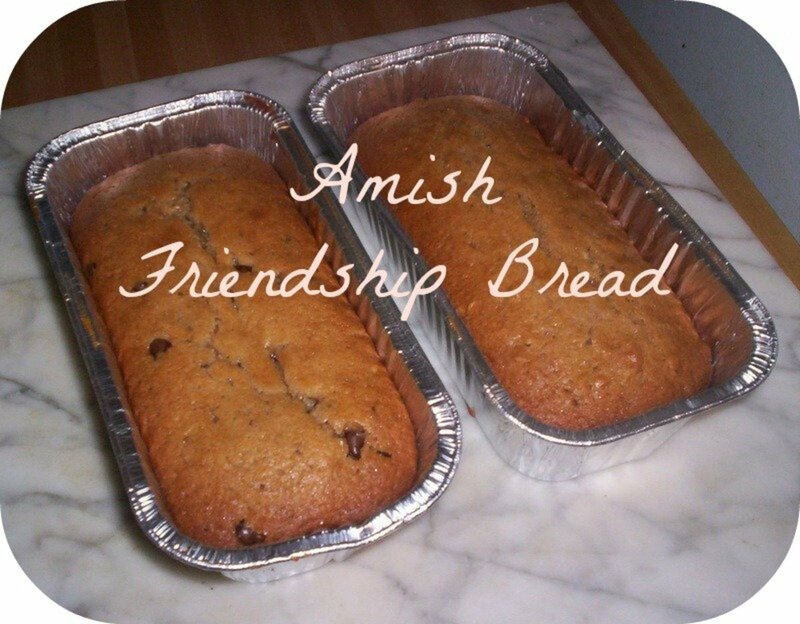 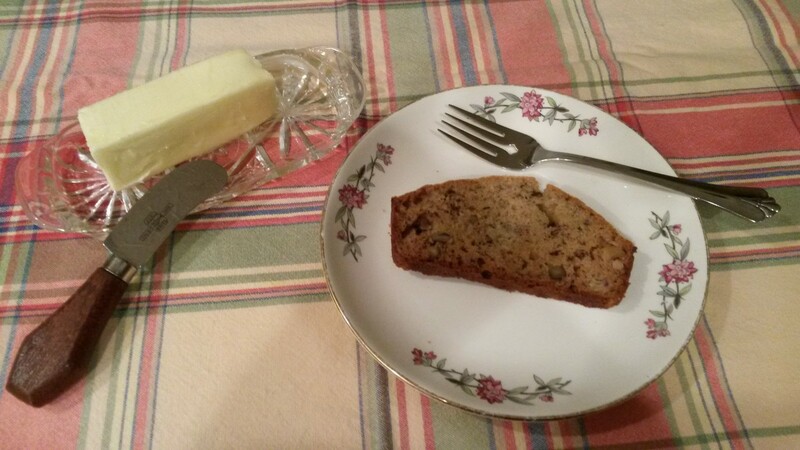 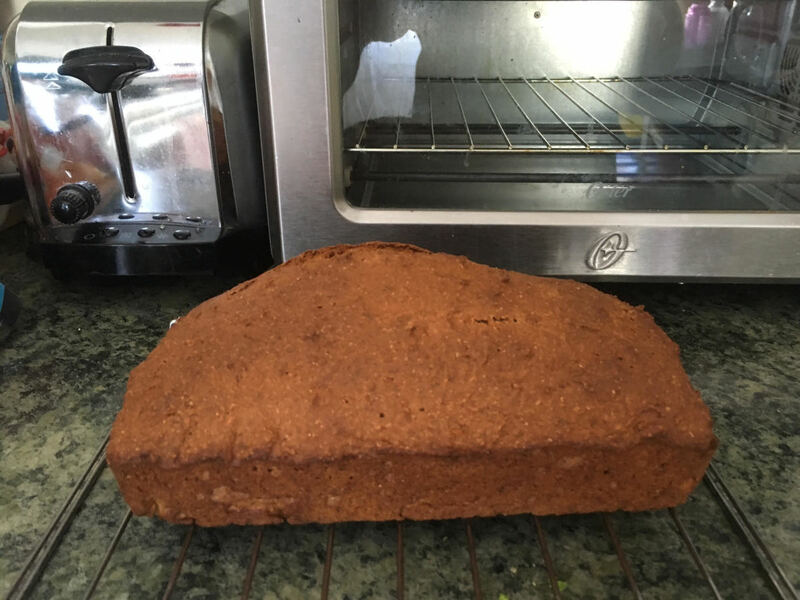 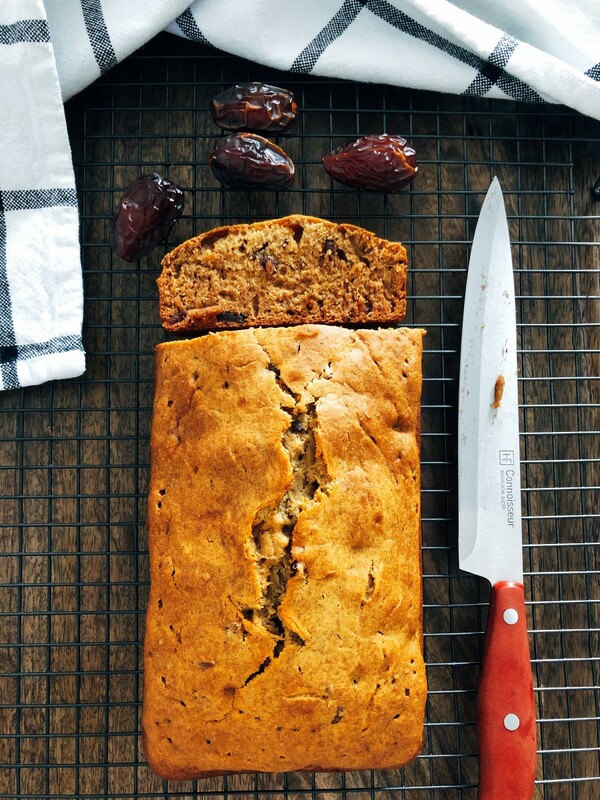 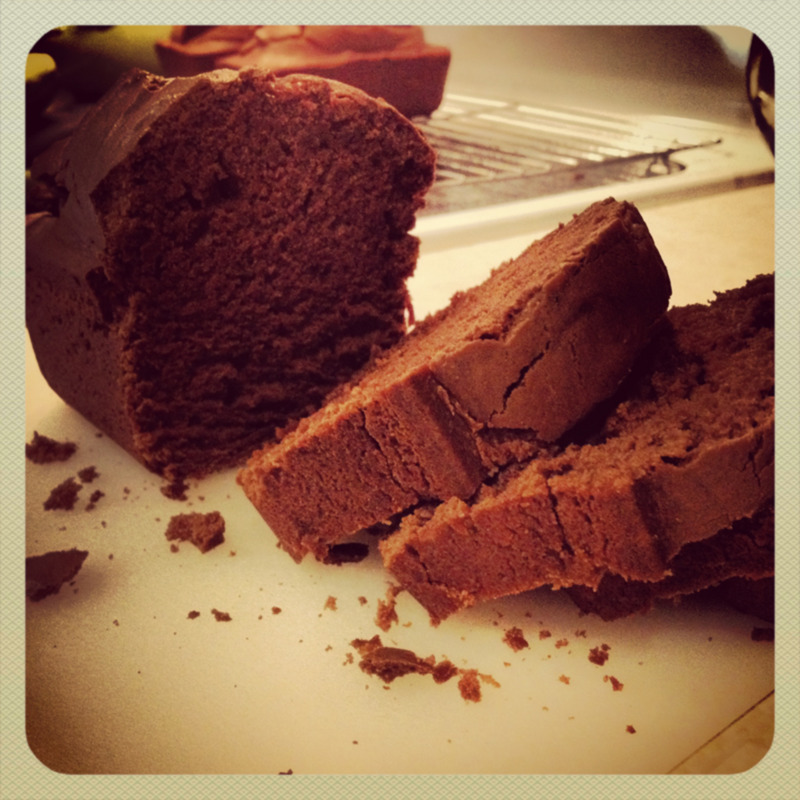 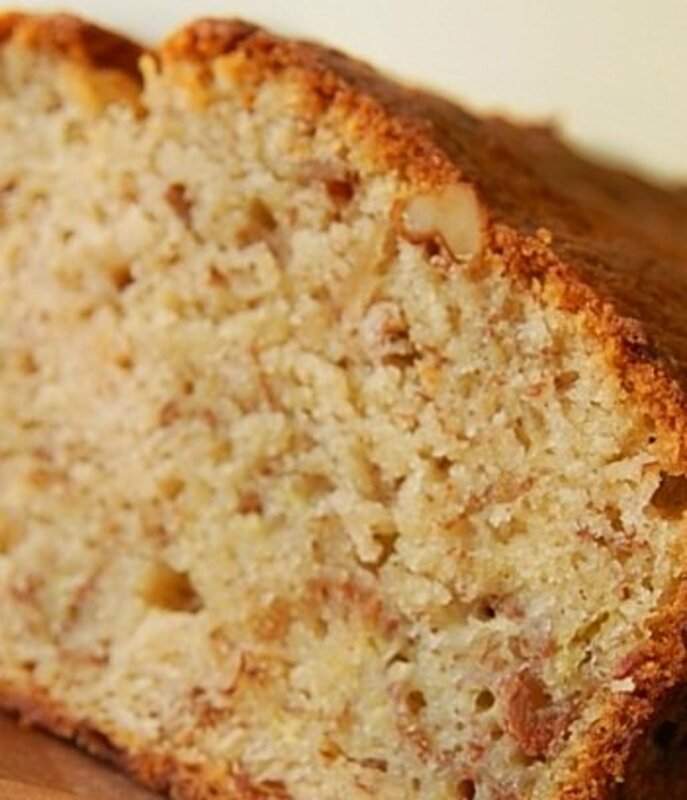 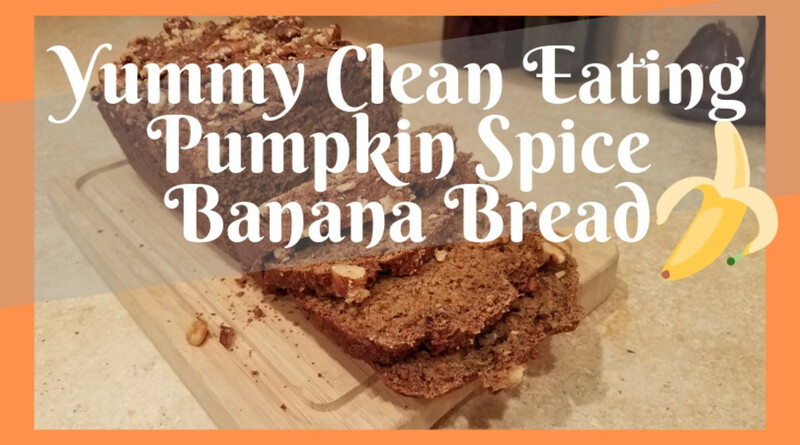 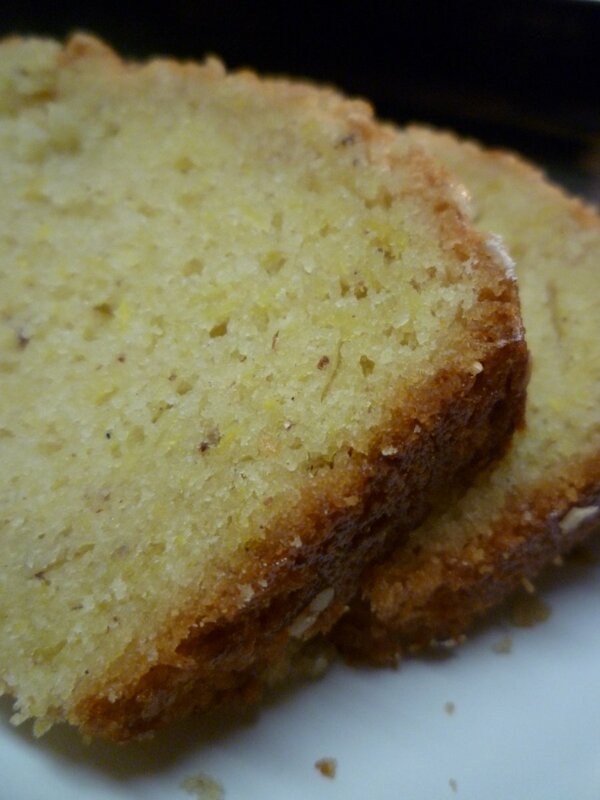 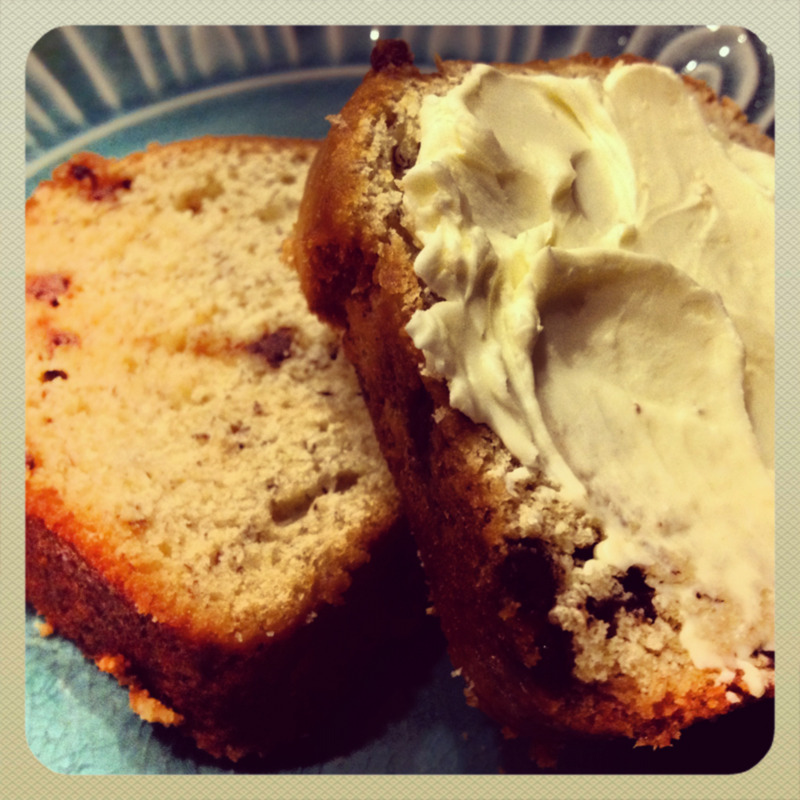 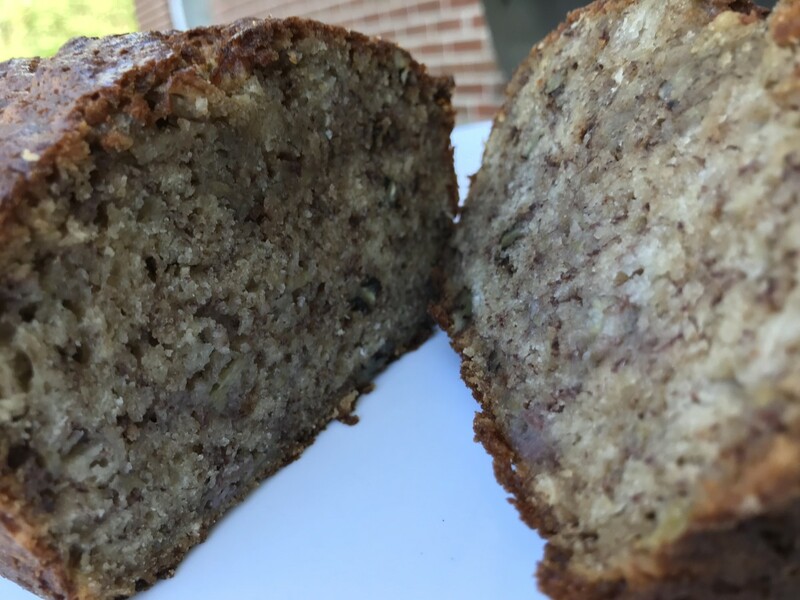 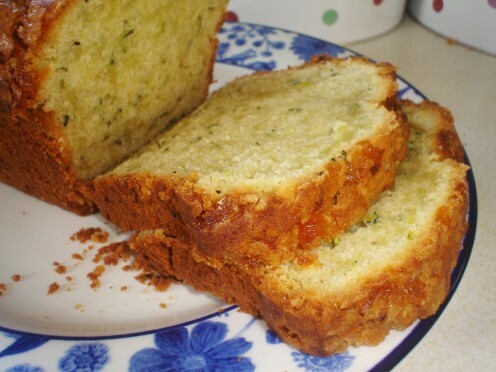 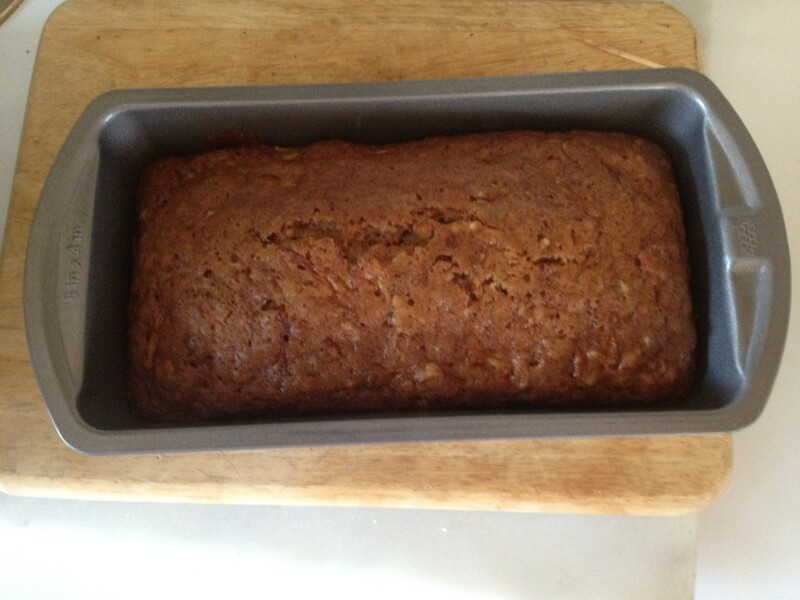 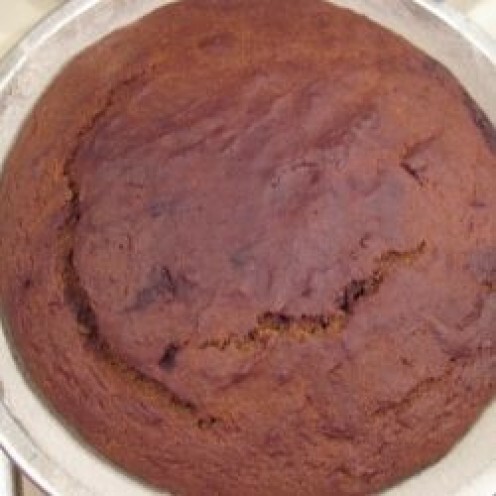 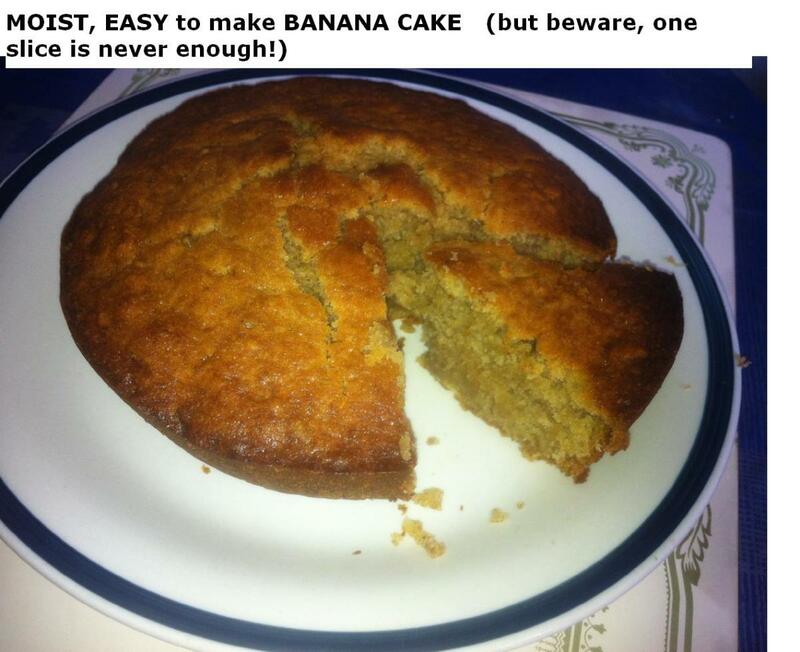 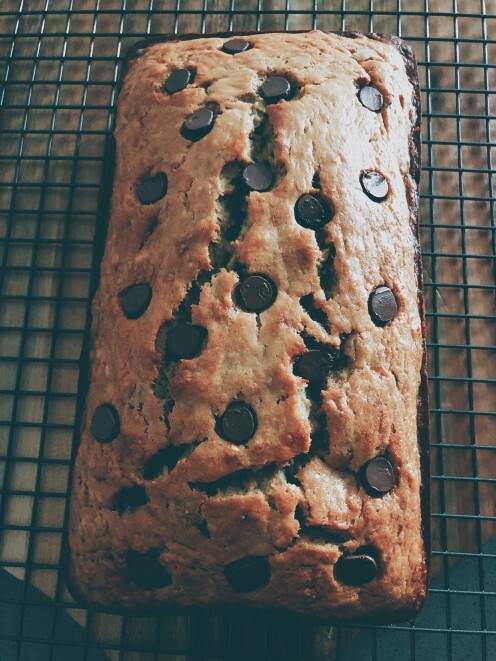 After scouring through some old family recipes I came across this banana bread recipe. 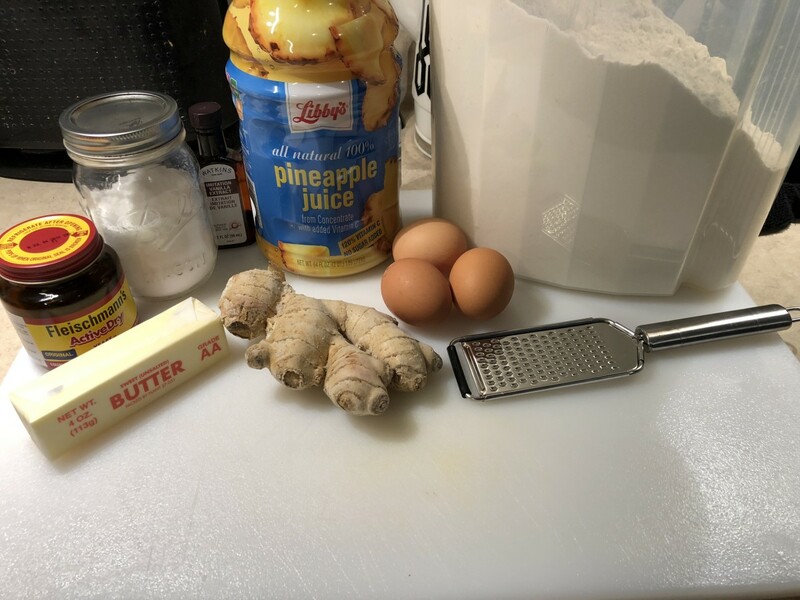 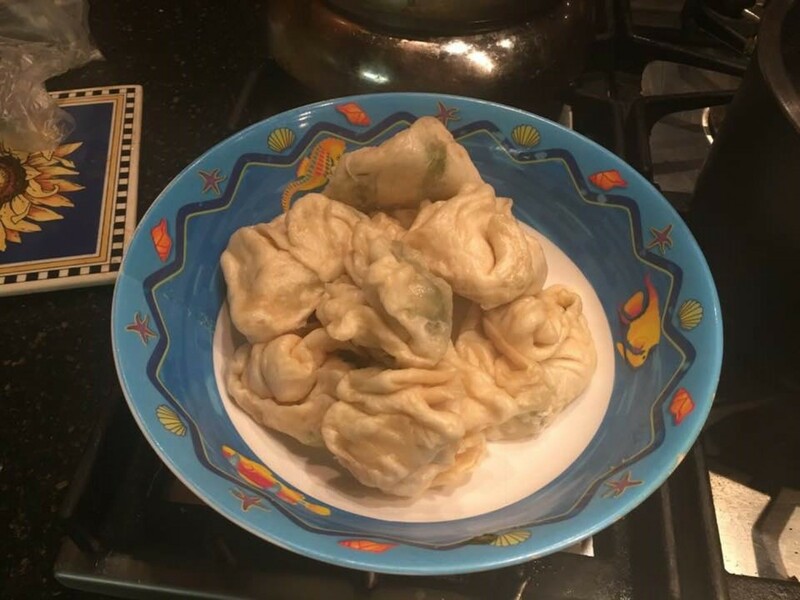 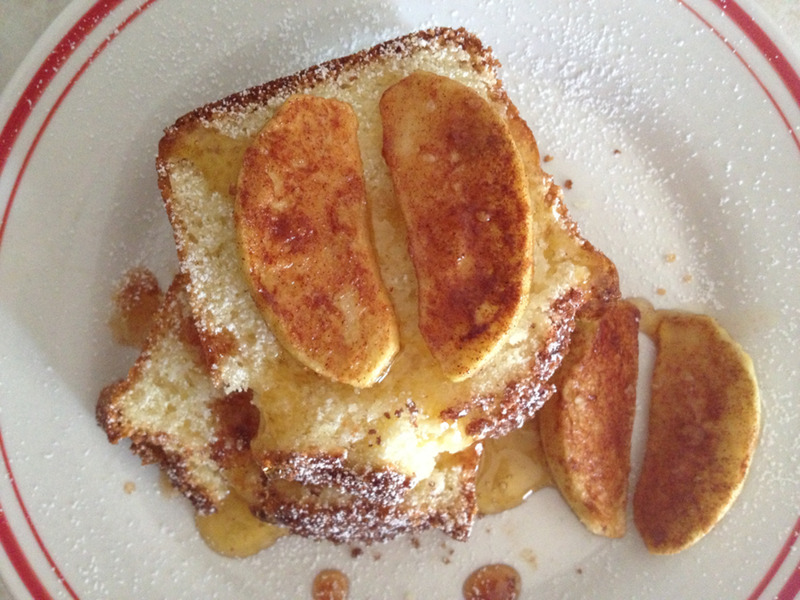 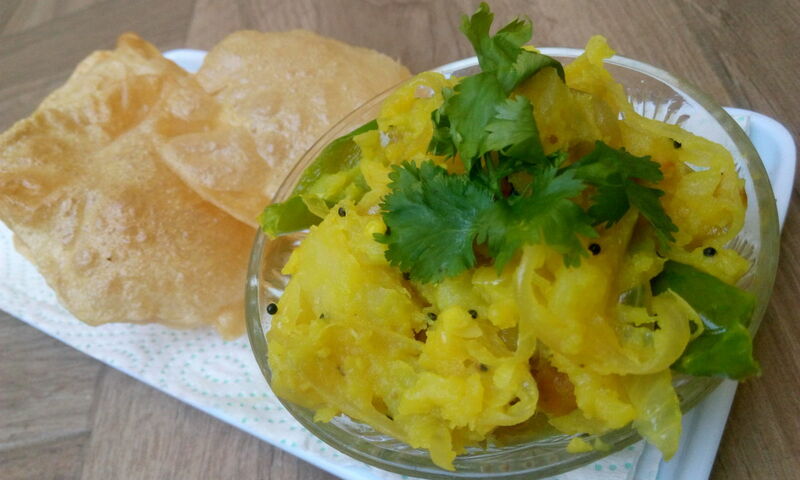 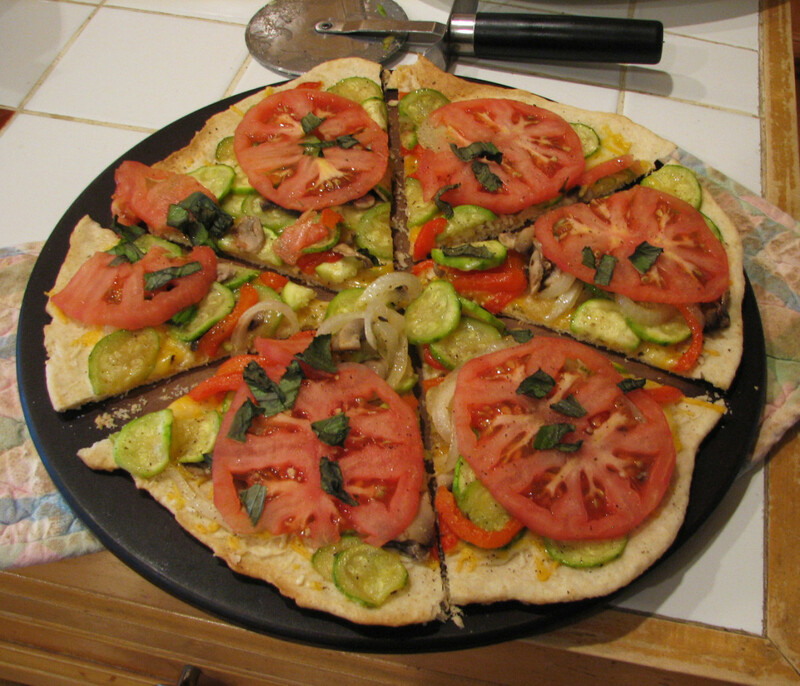 With some simplification and adding a little something extra, I came up with this all-time winning recipe. 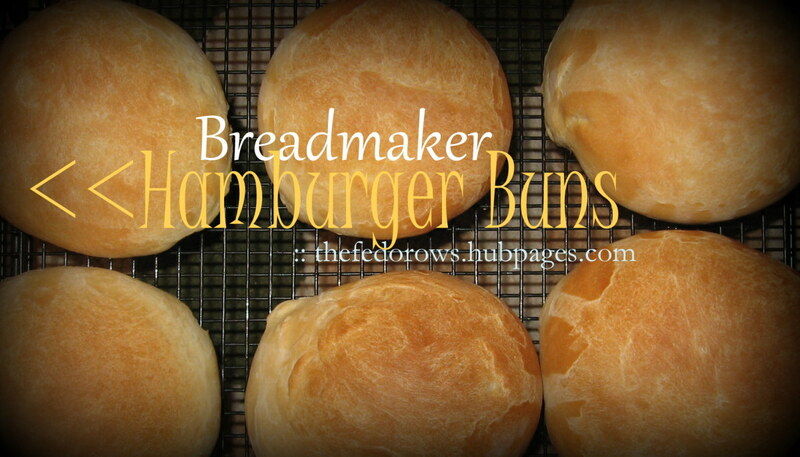 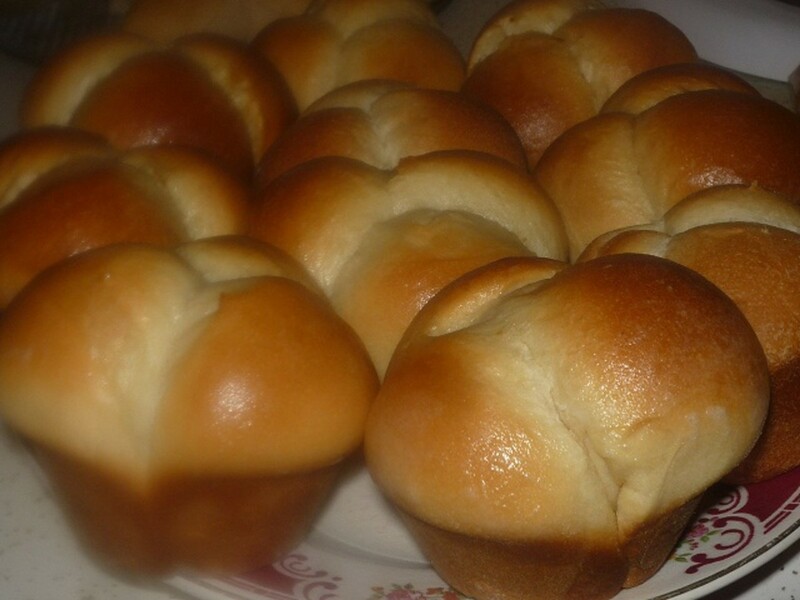 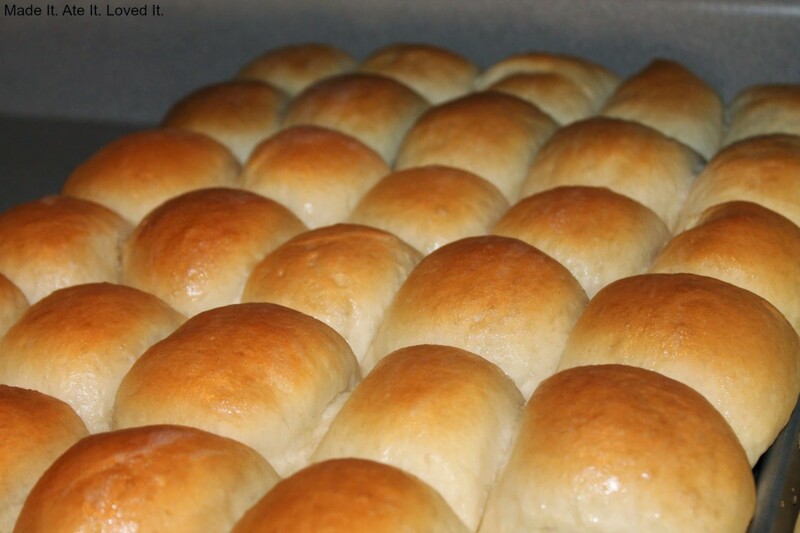 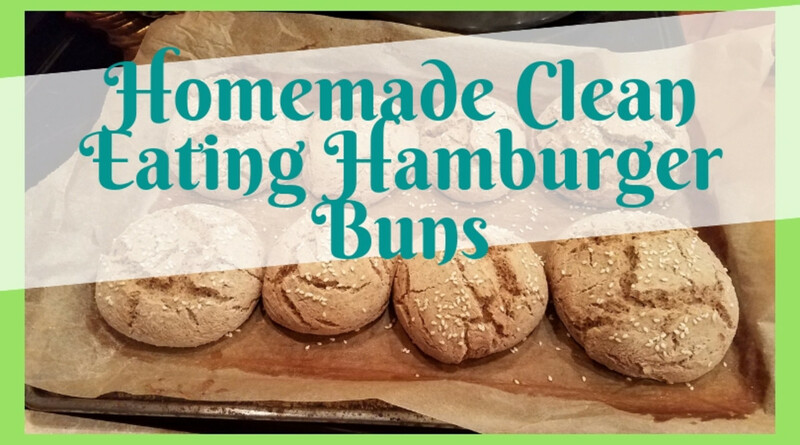 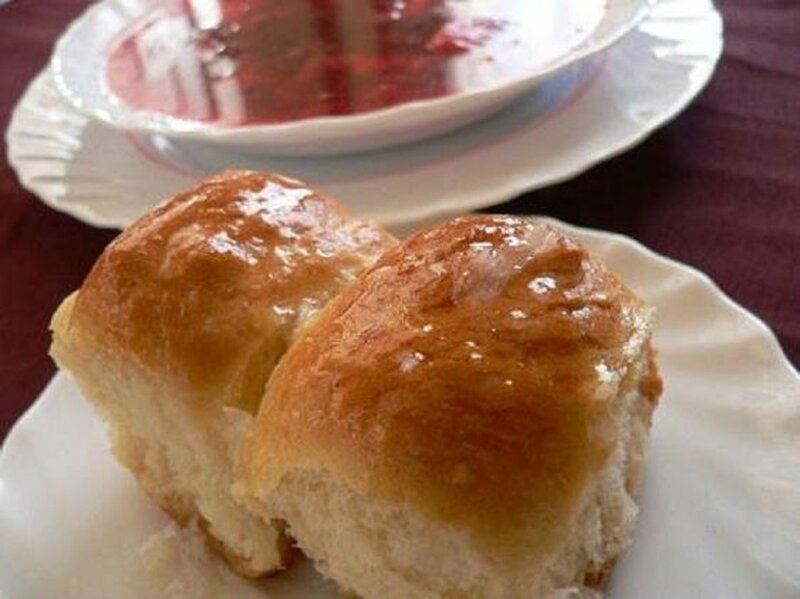 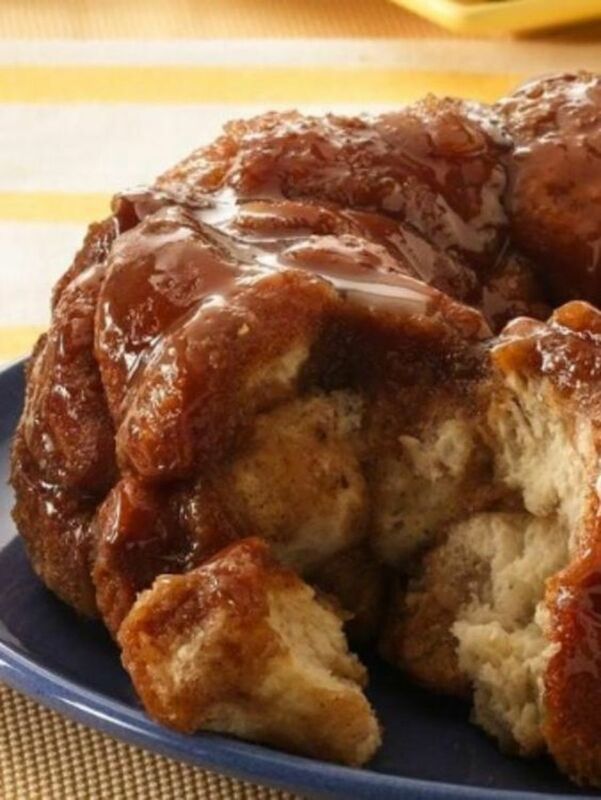 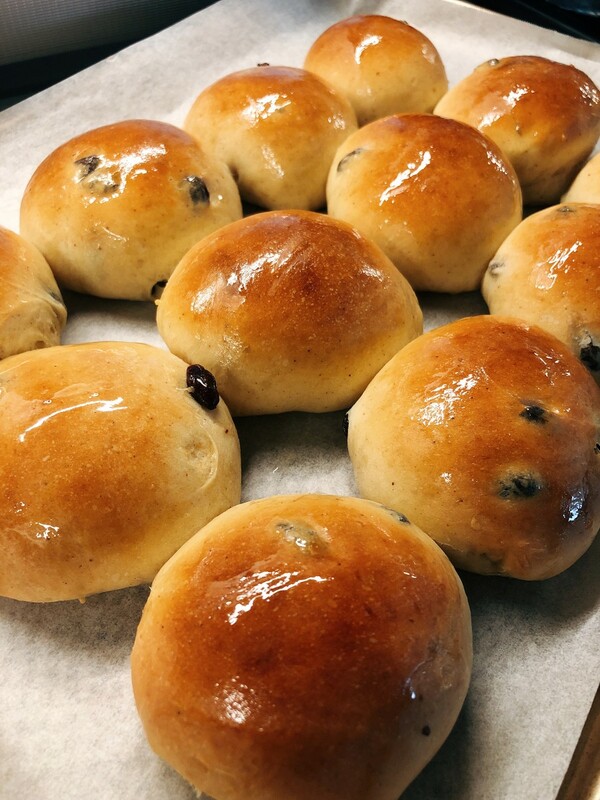 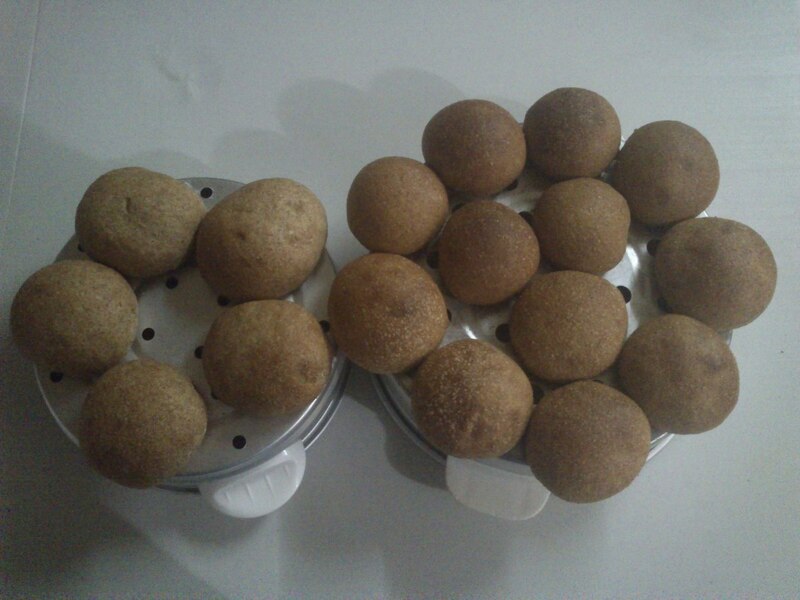 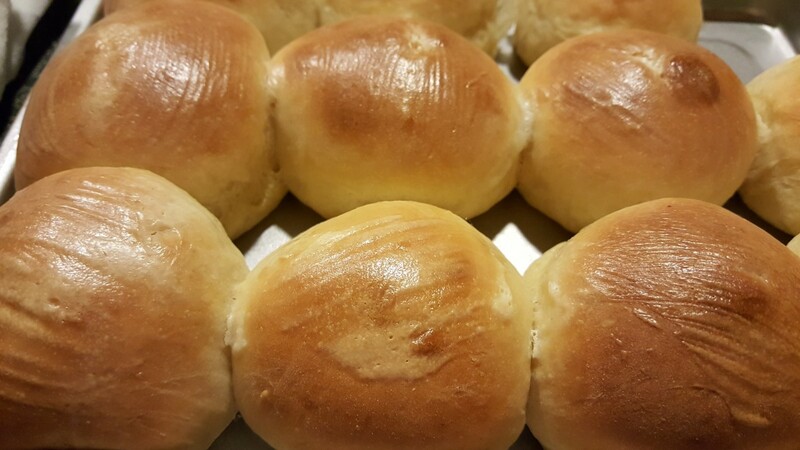 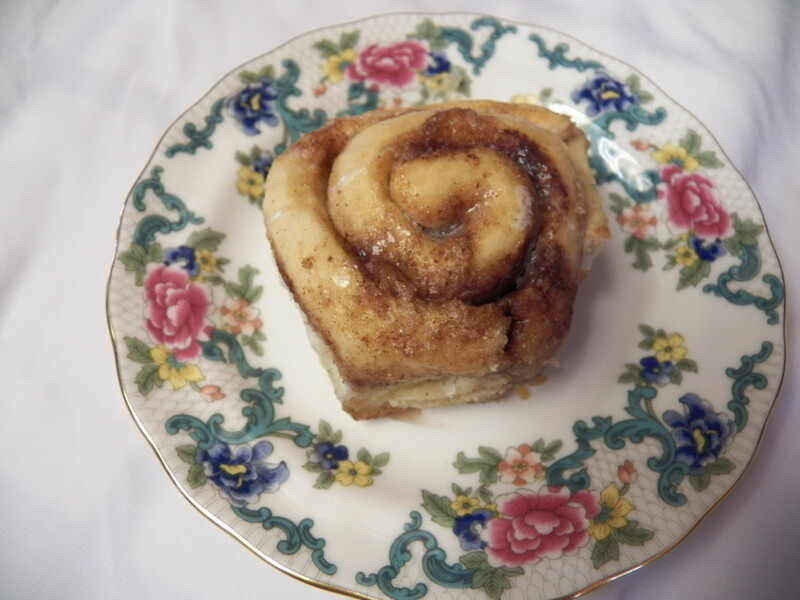 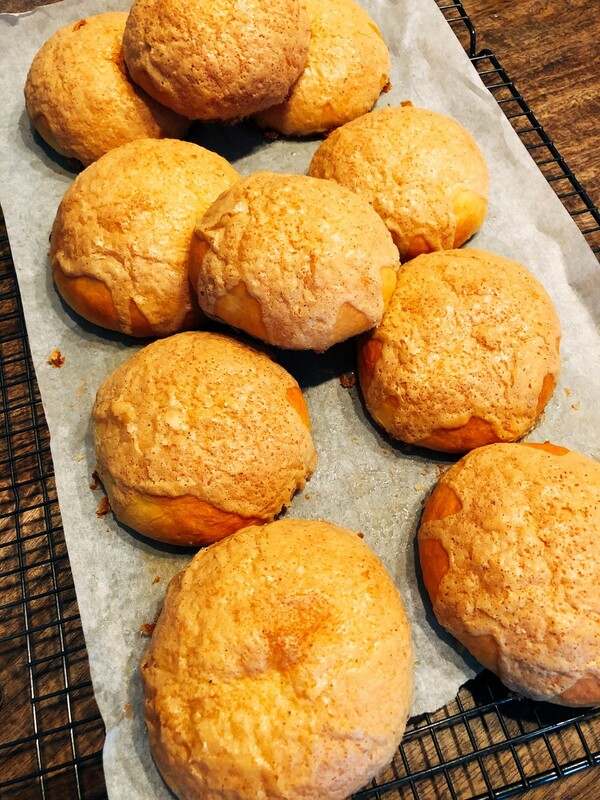 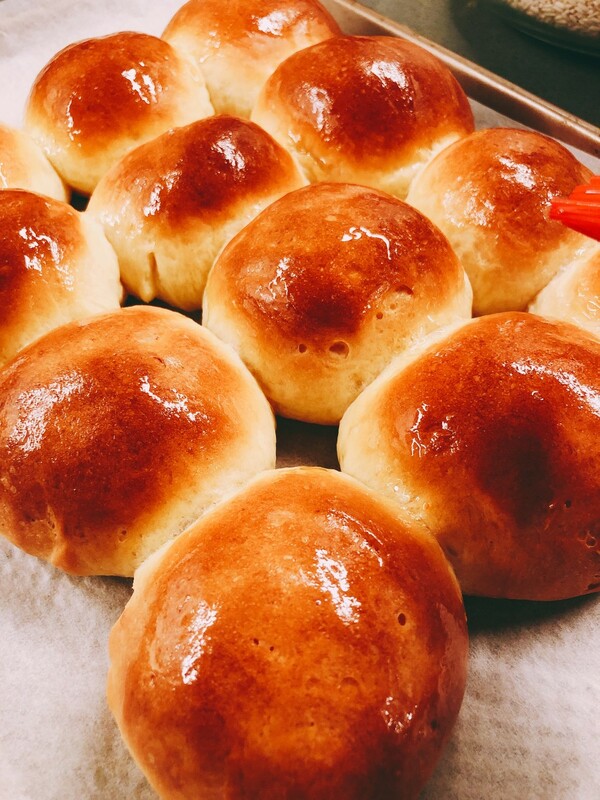 Homemade coffee buns are not very difficult to make—and they are so delicious! 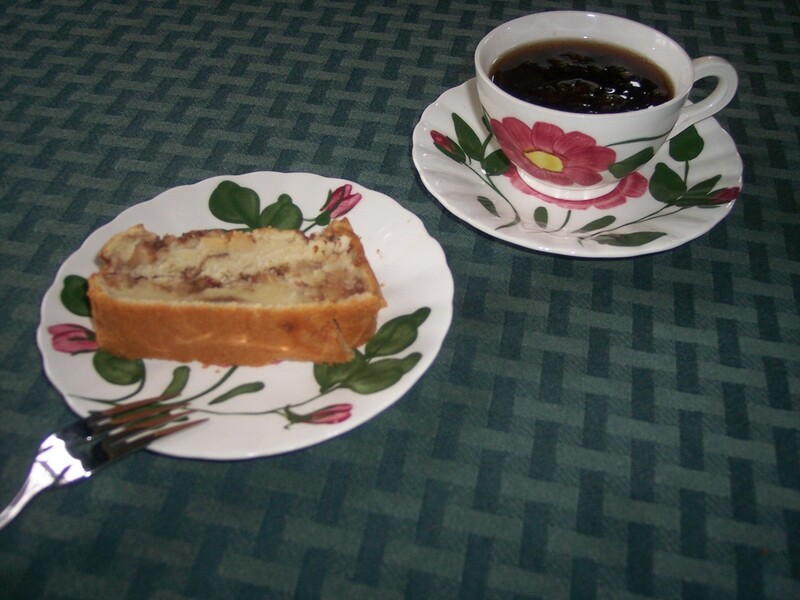 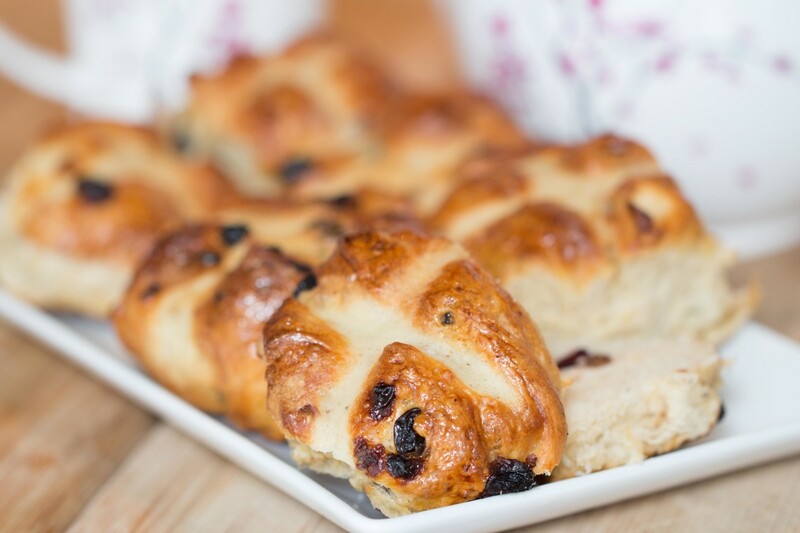 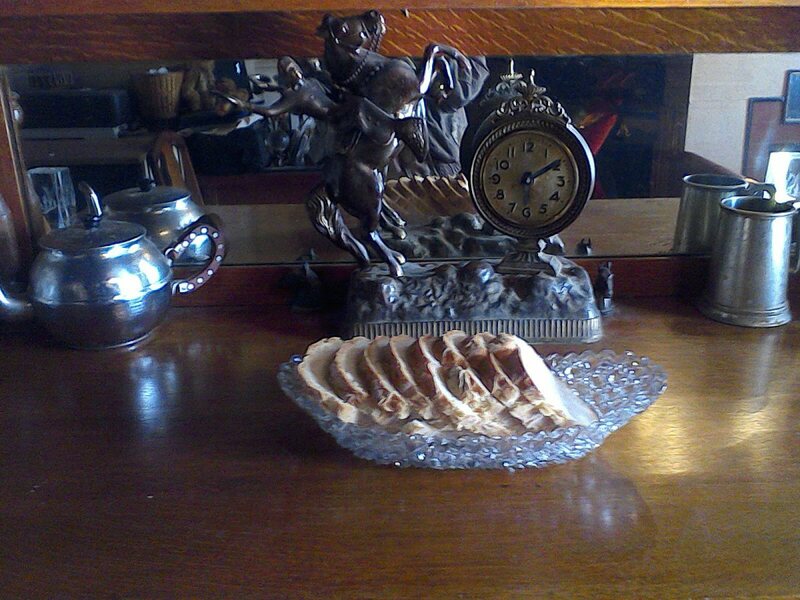 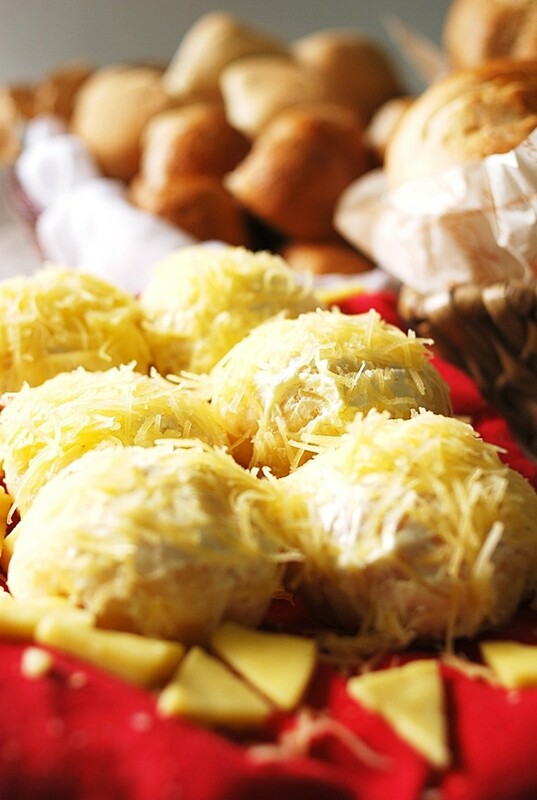 A delicious dessert with coffee or tea with decorative top of braiding. 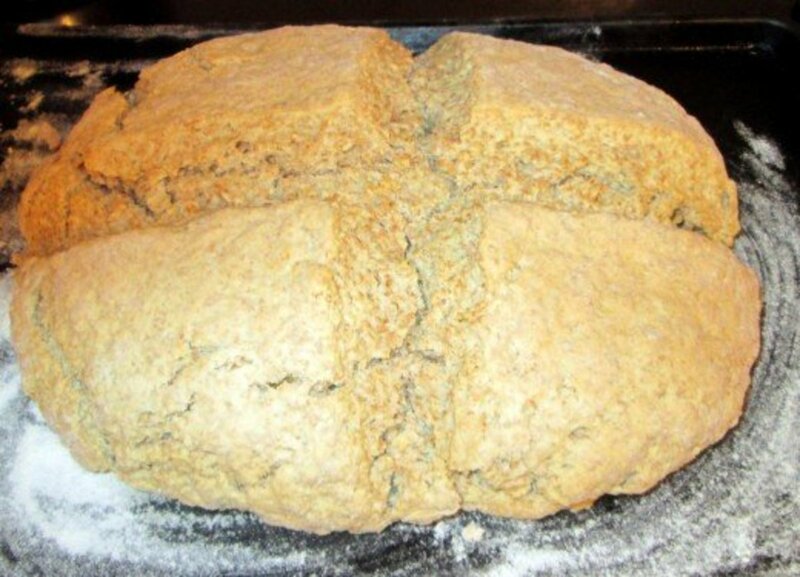 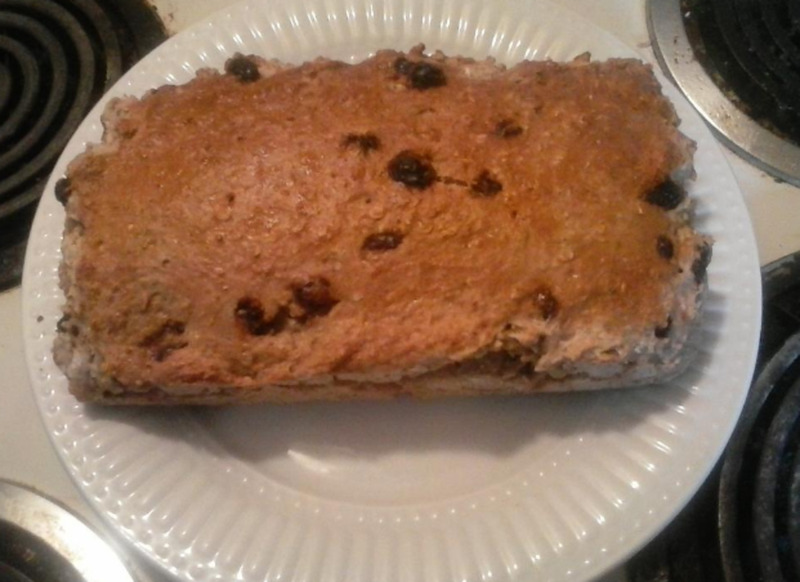 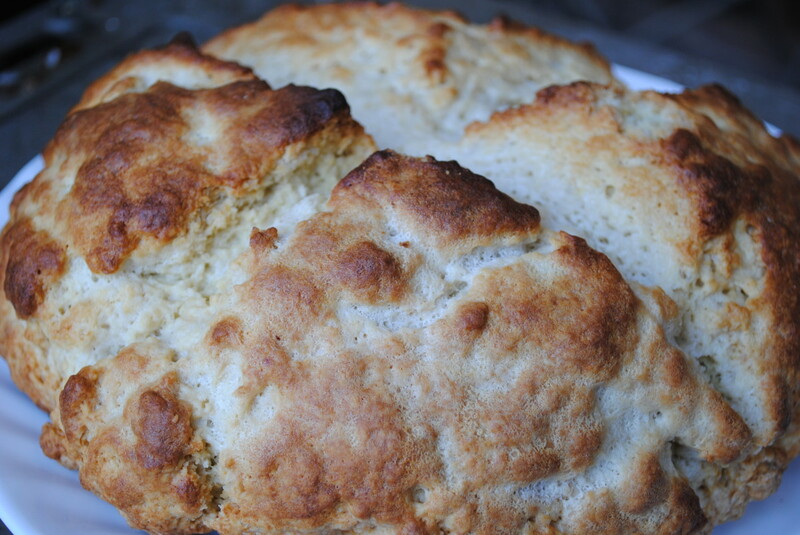 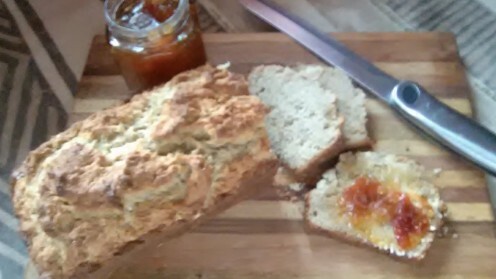 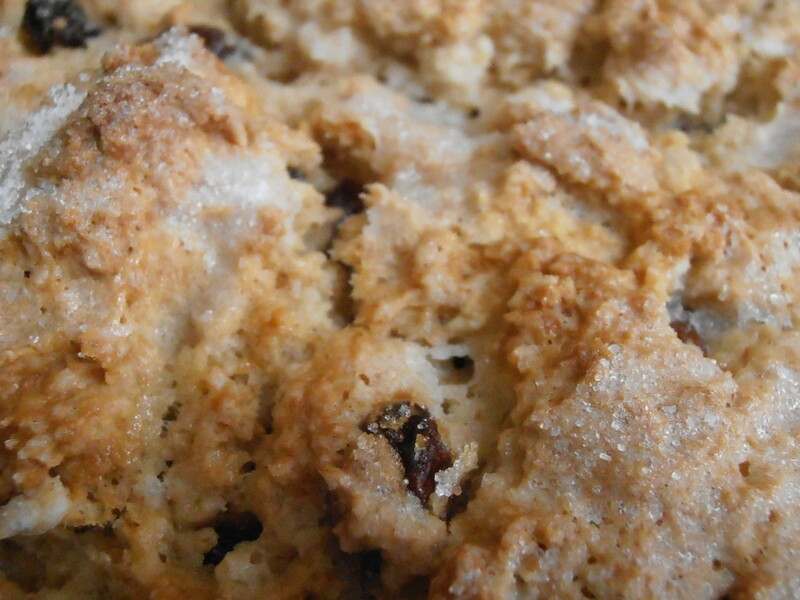 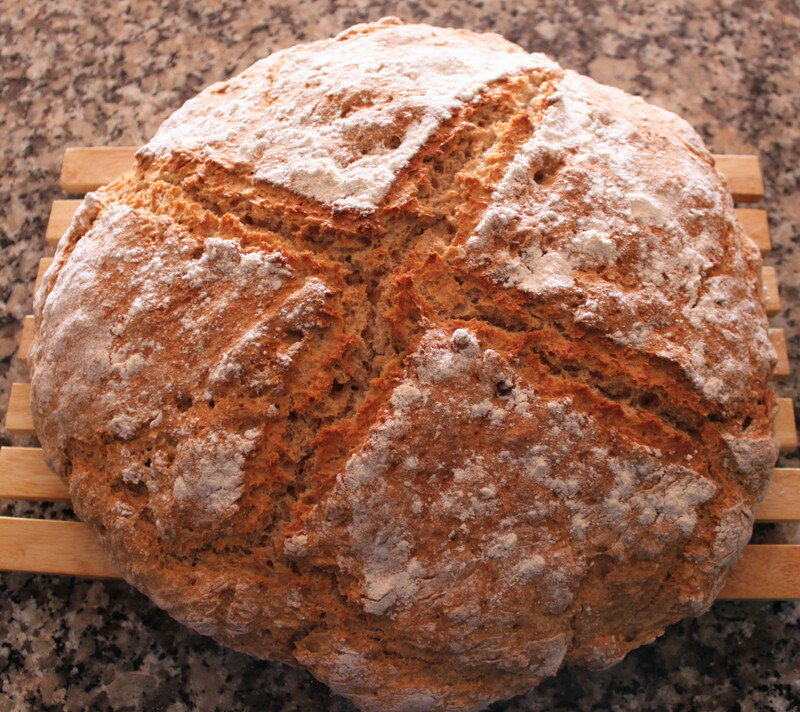 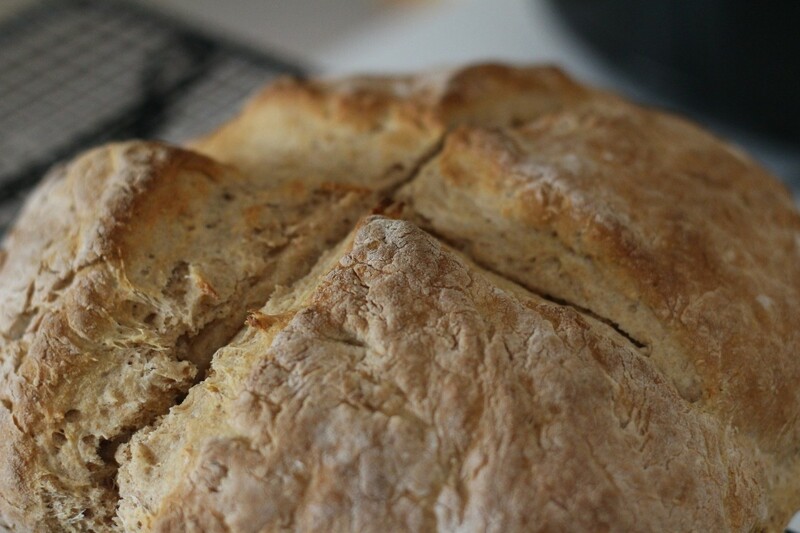 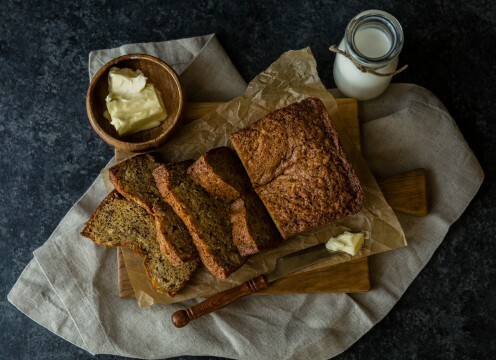 Three recipes for Irish soda bread: brown, white, and sultana. 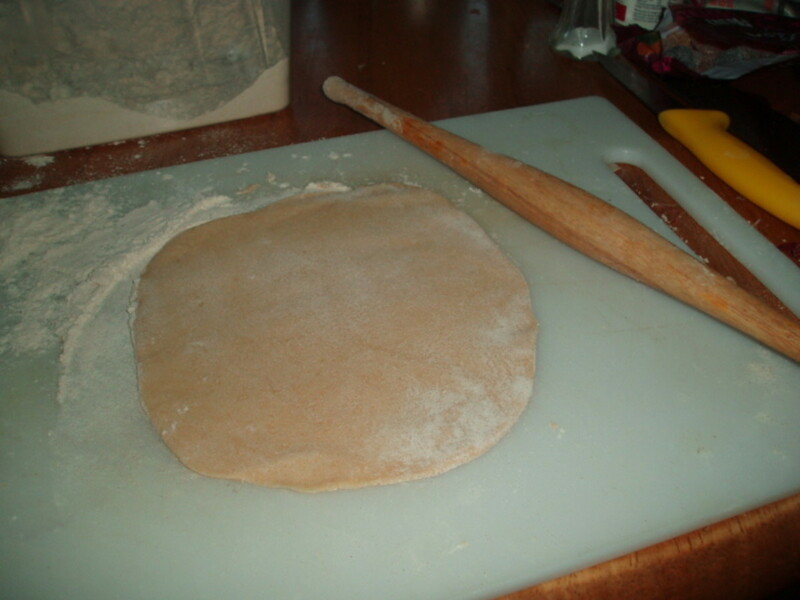 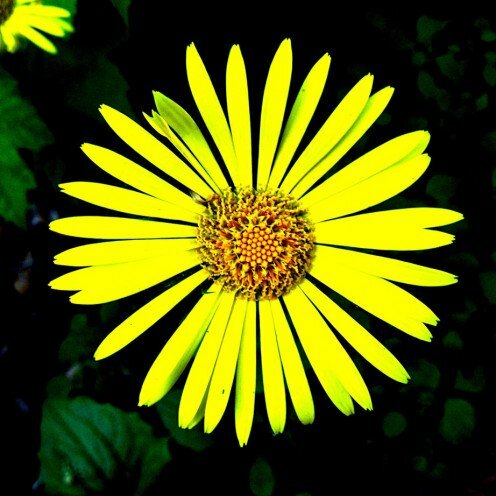 Step-by-step instructions, photos, and a video are included. 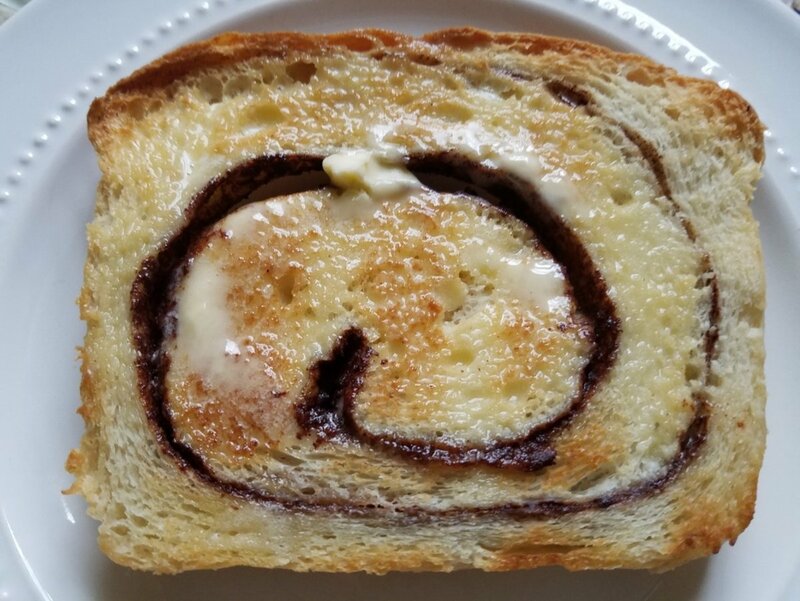 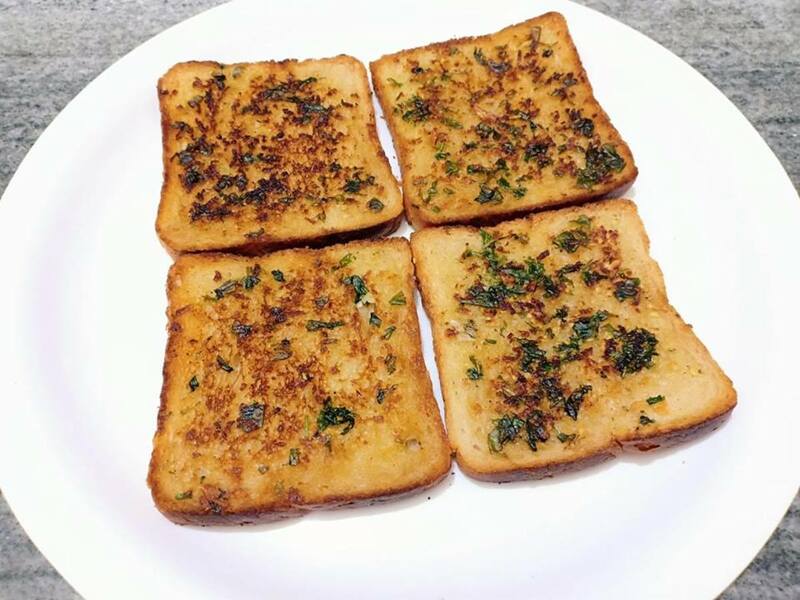 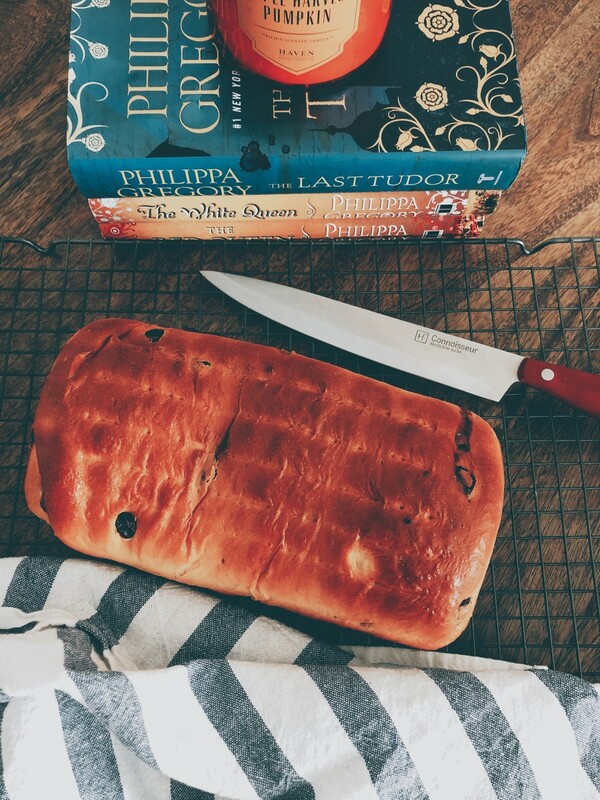 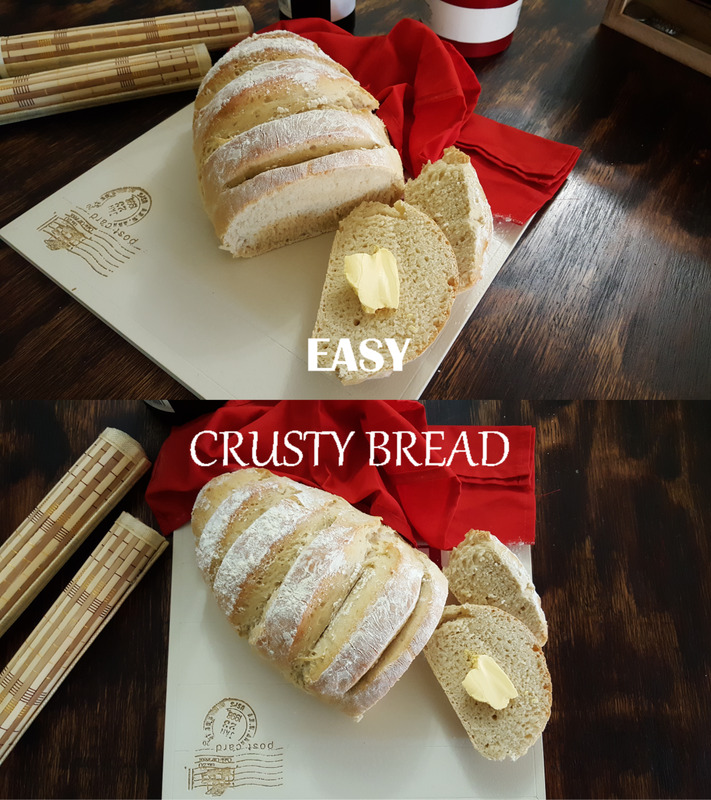 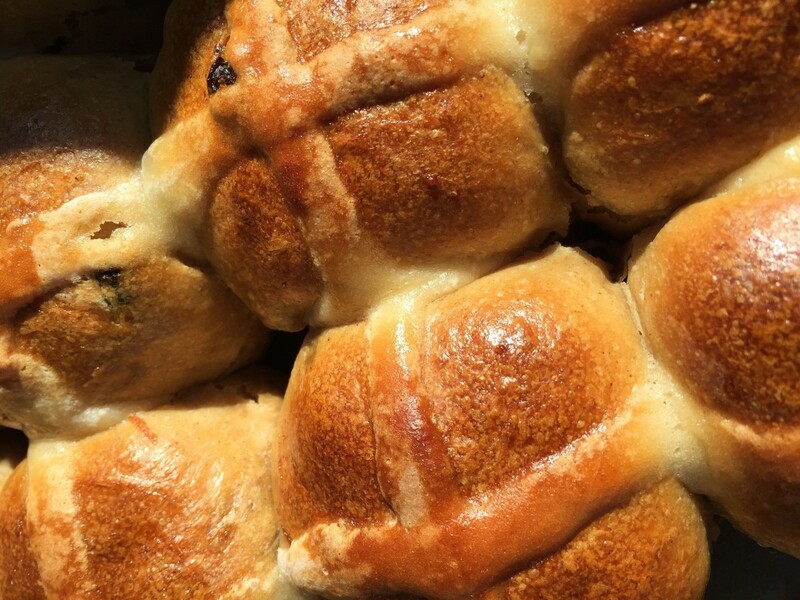 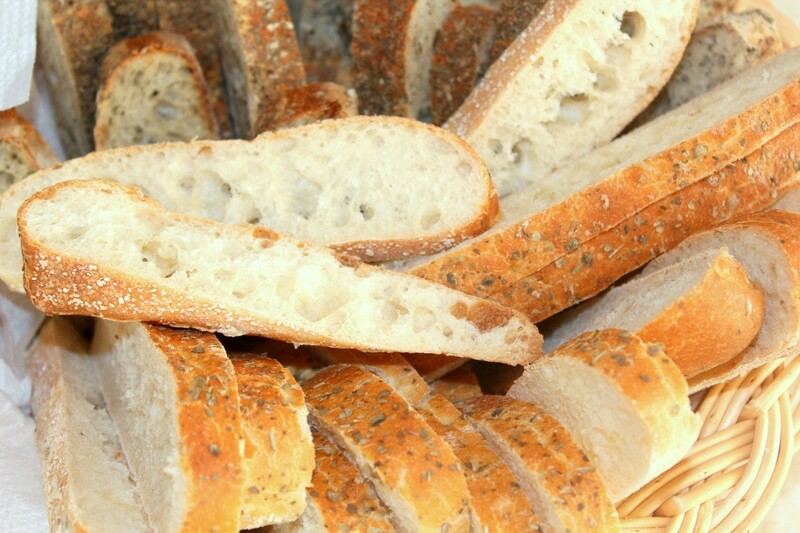 If you are searching for the perfect bread for any time of day, then look no further! 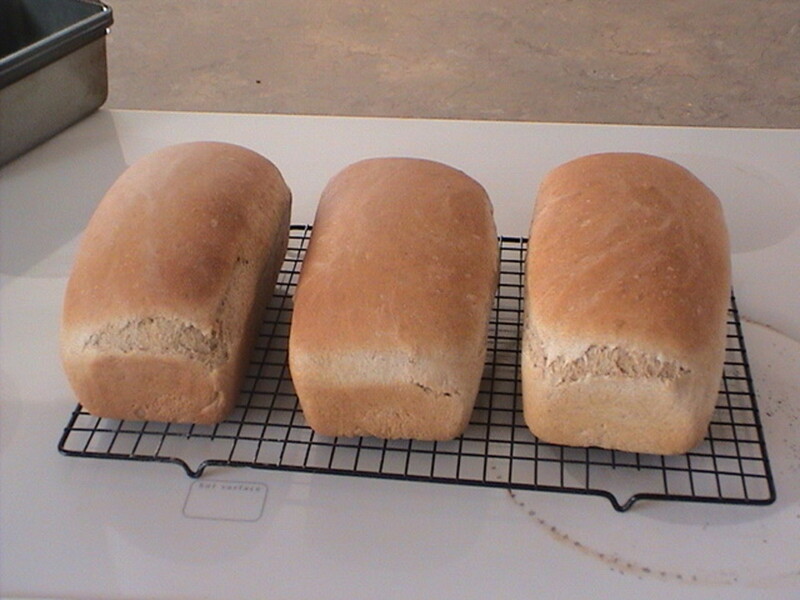 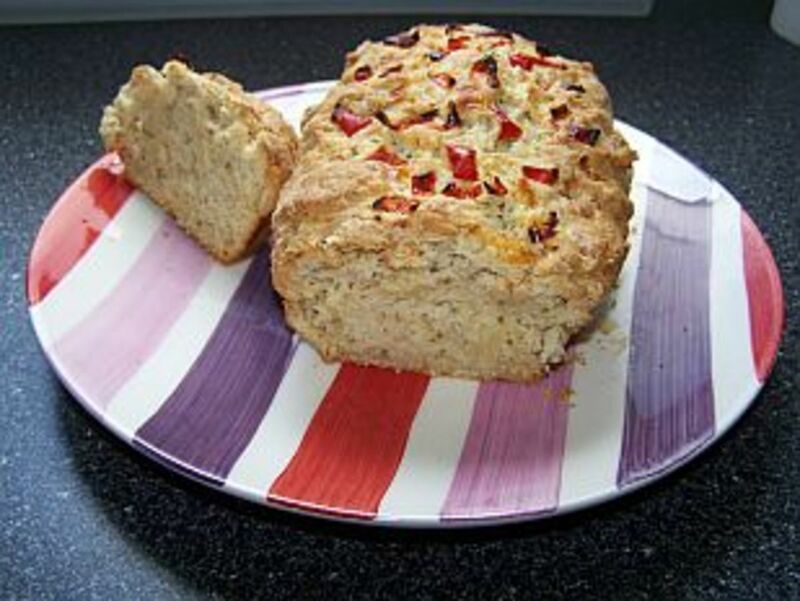 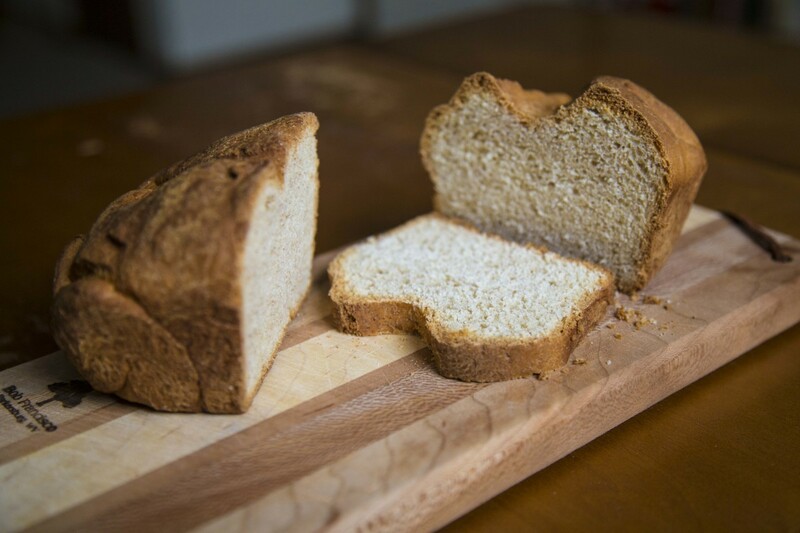 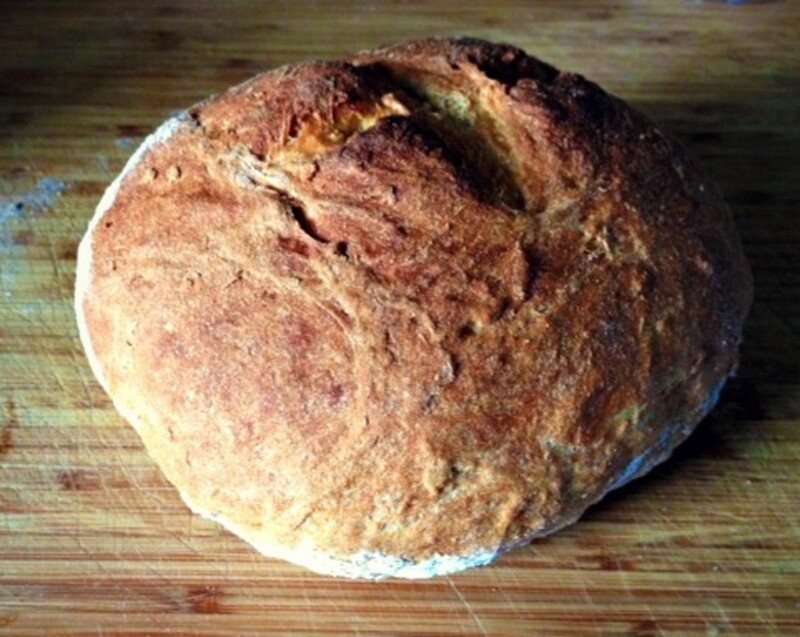 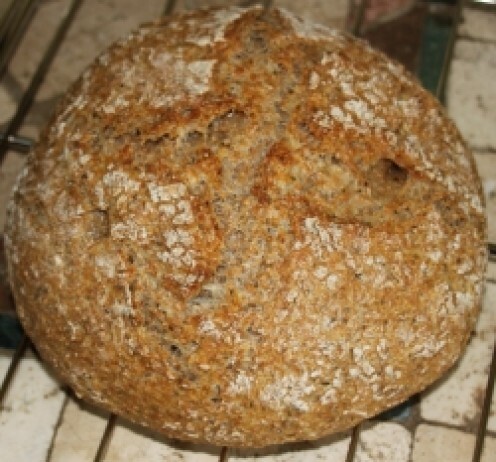 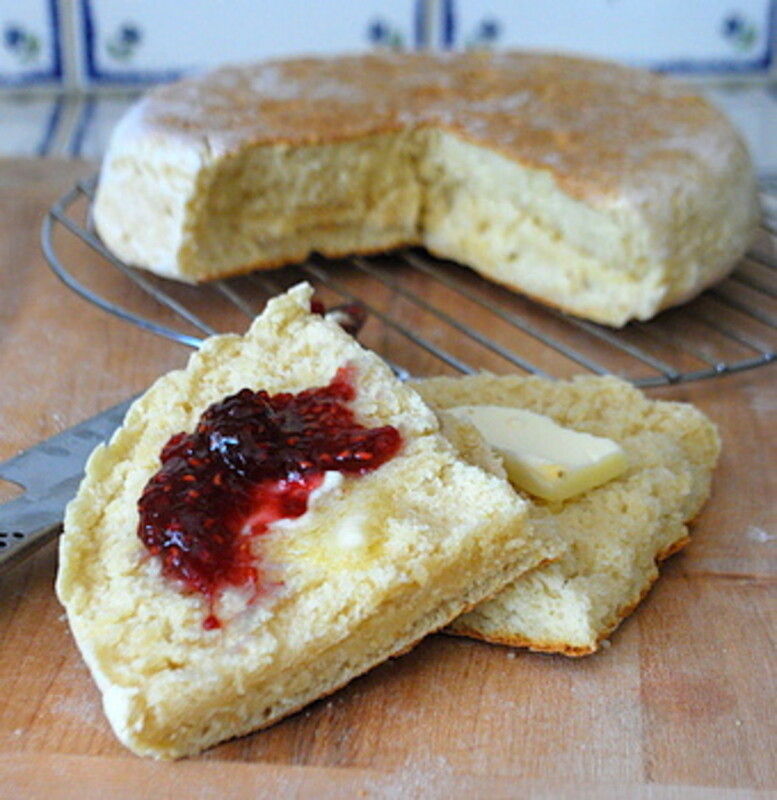 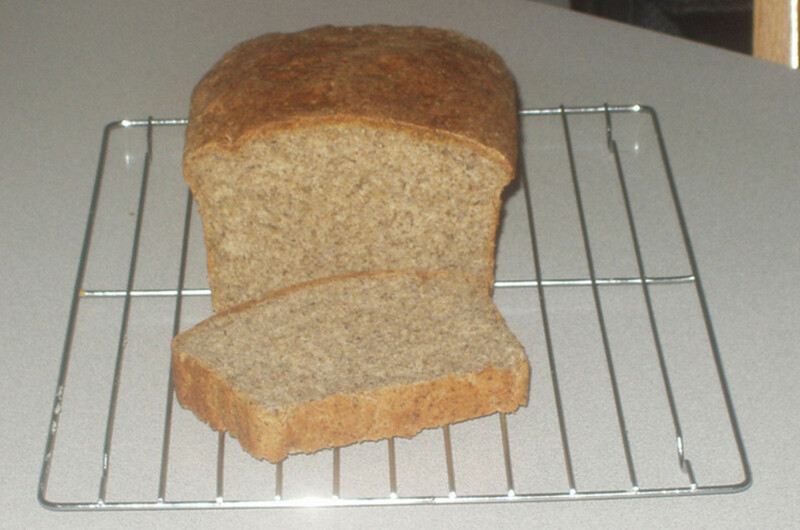 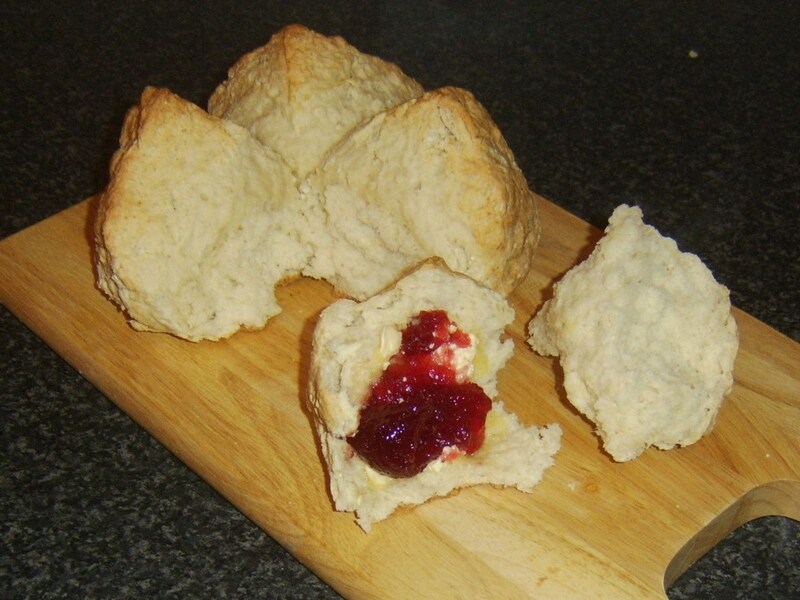 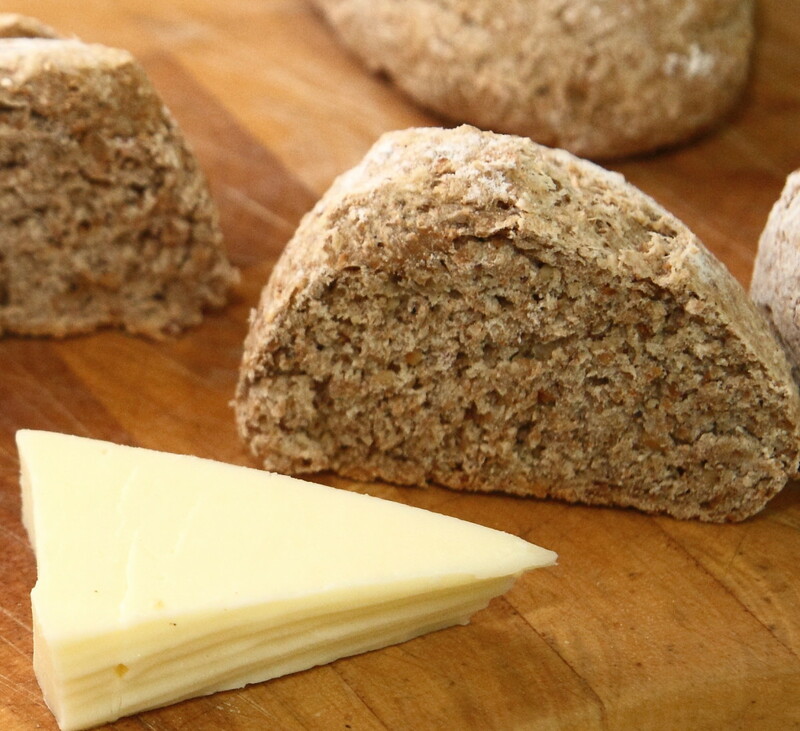 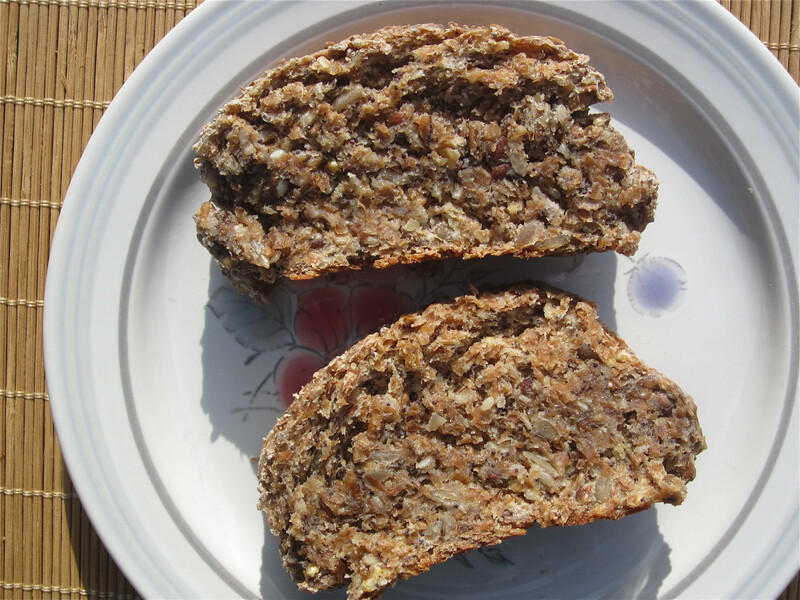 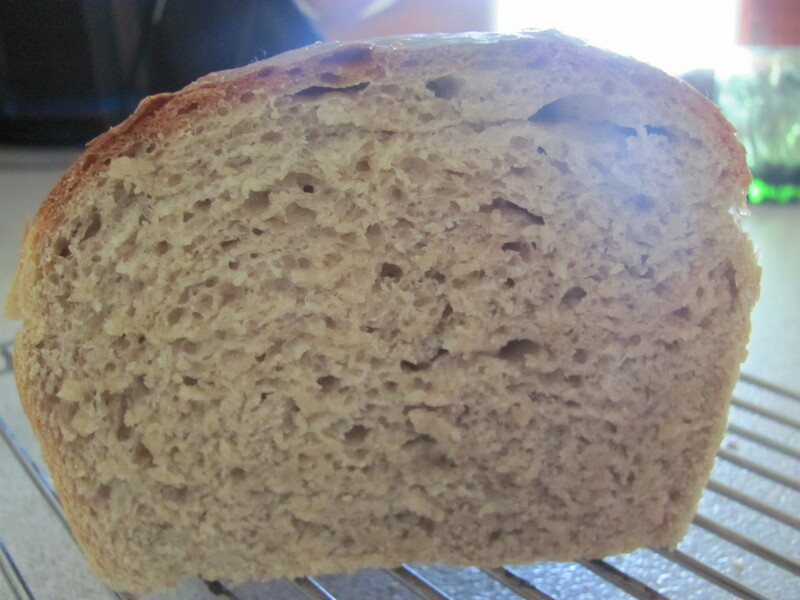 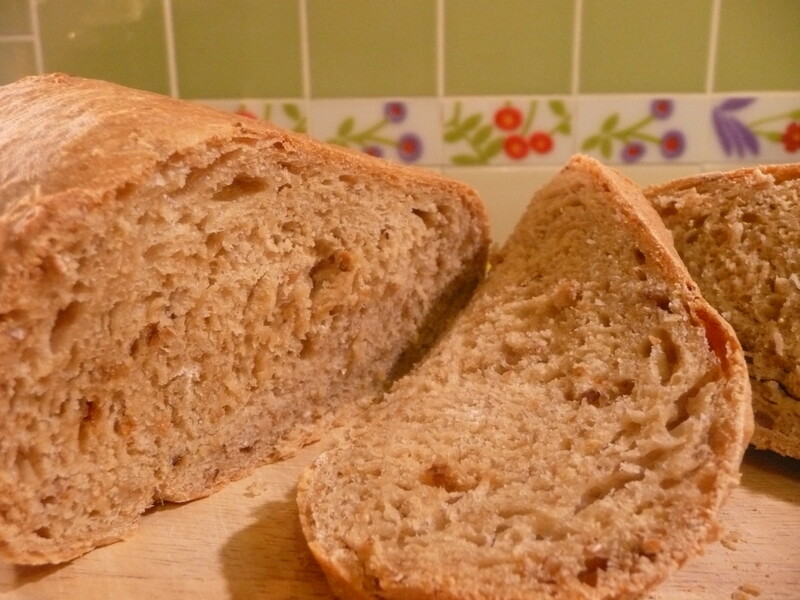 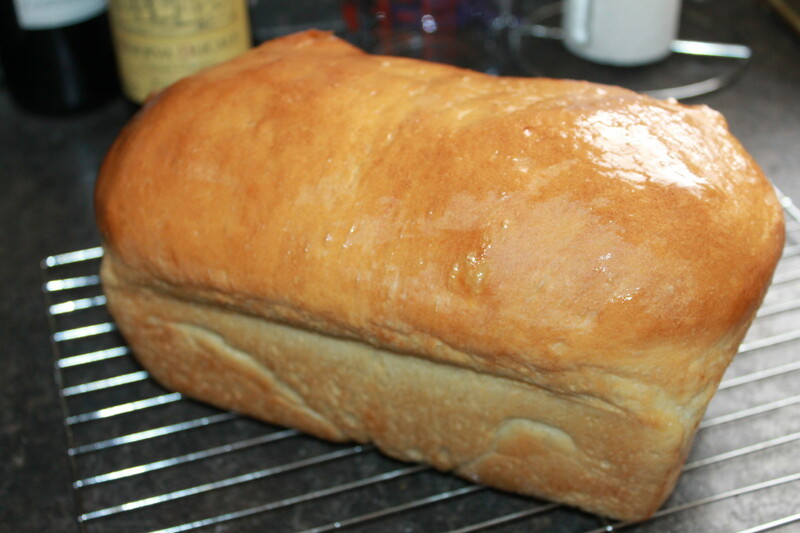 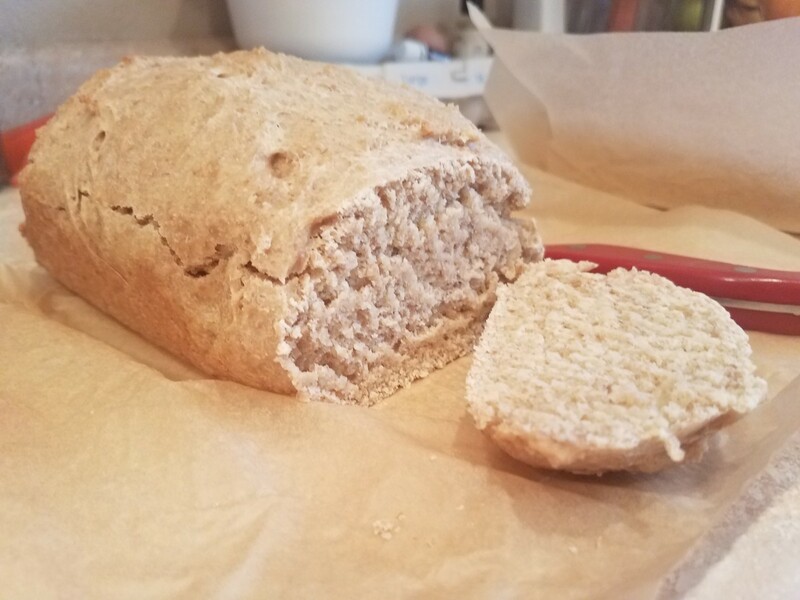 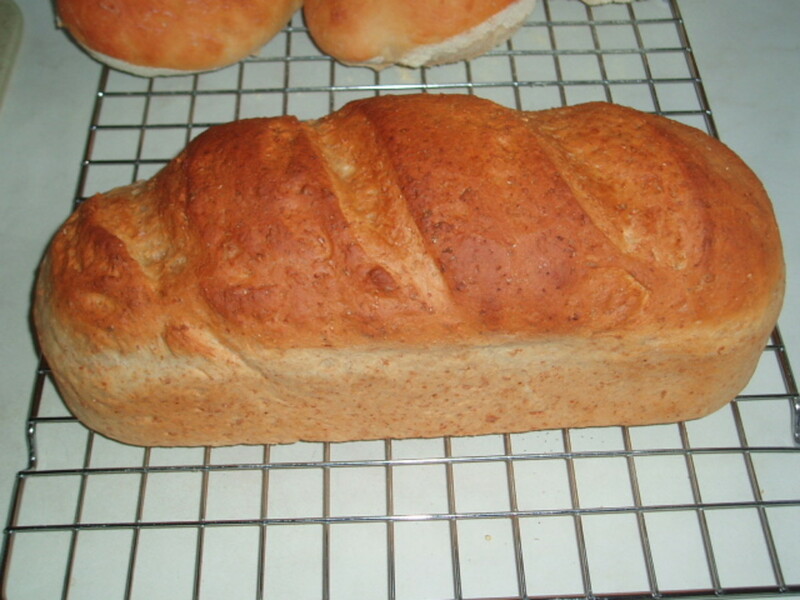 Naylor bread it a delicious, crumbly bread that's easy enough for a beginner to make.